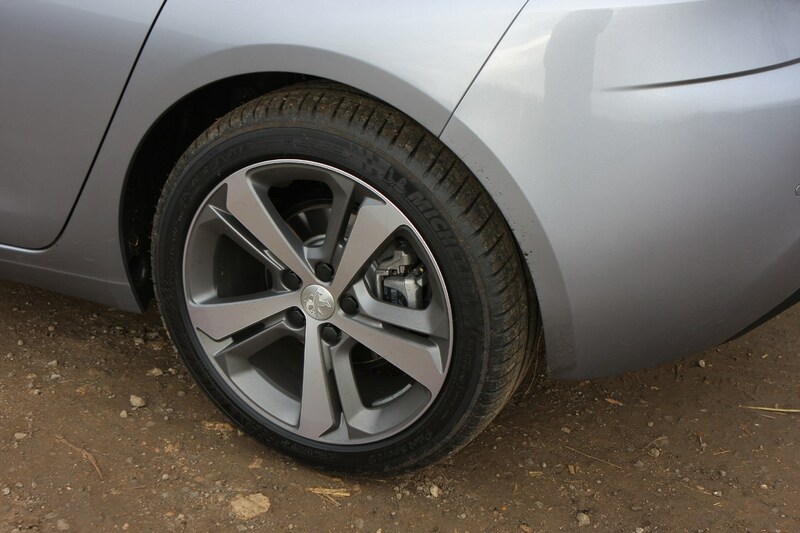 There’s the usual mix here of metallic paint and different alloy wheel sizes and designs to choose from. 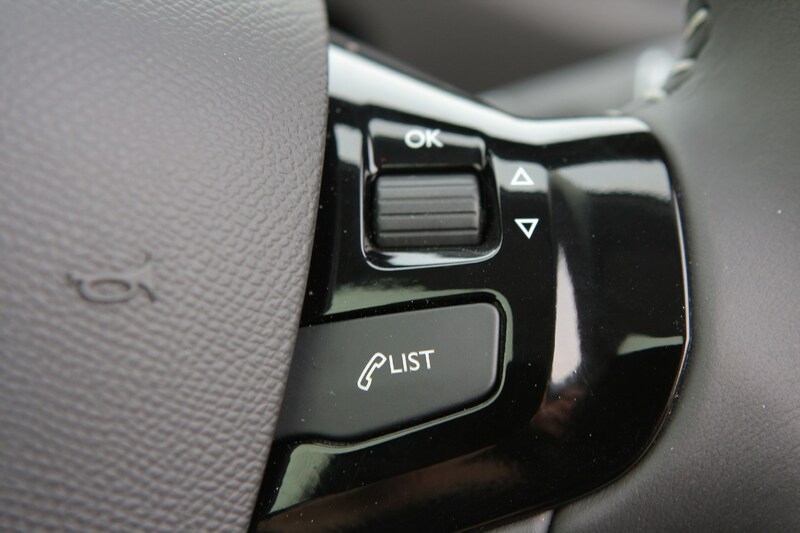 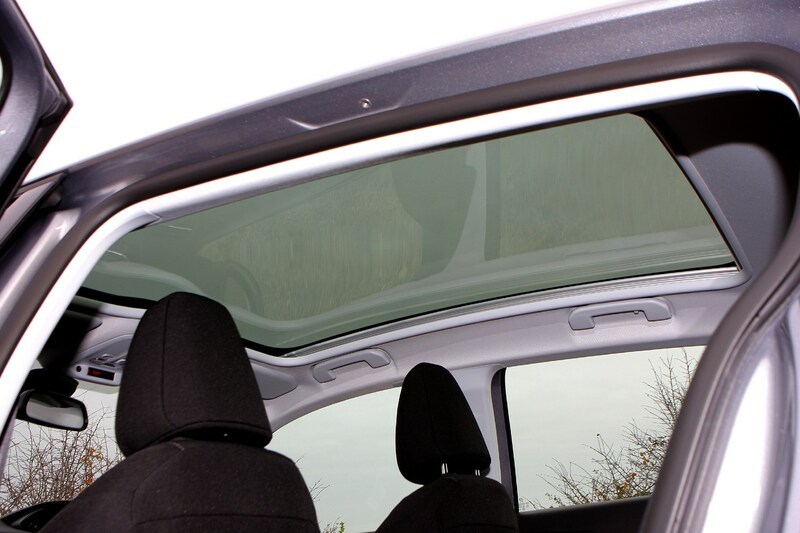 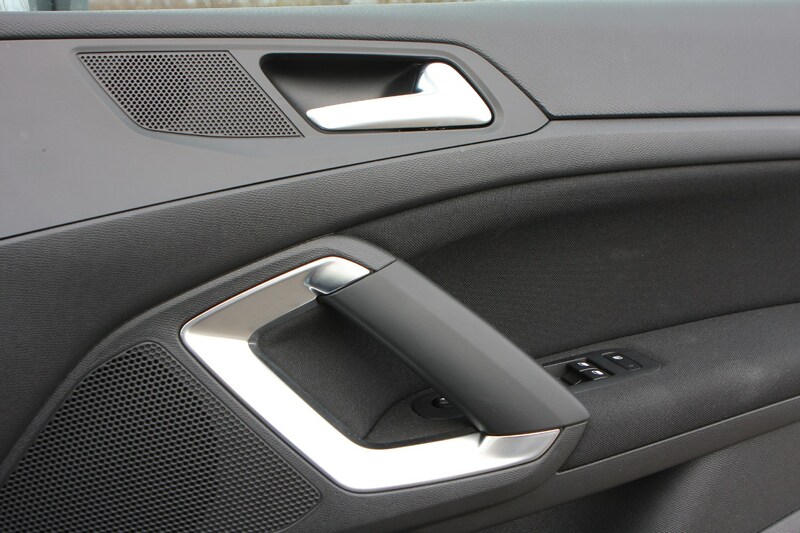 Also depending on which trim you choose there is the option to select certain extras such as a panoramic sunroof, reversing camera and parking sensors. 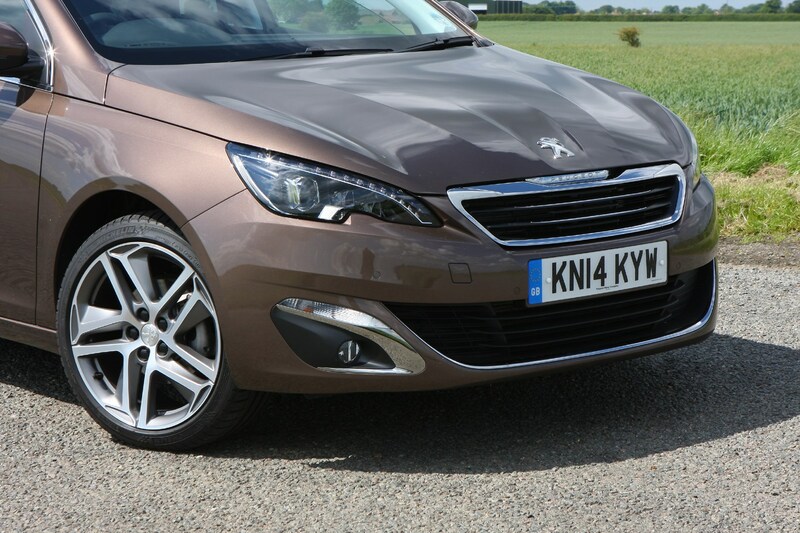 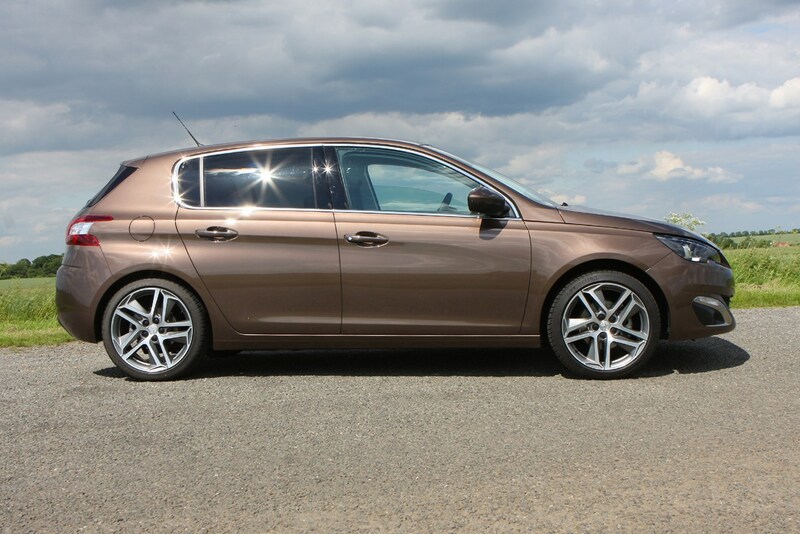 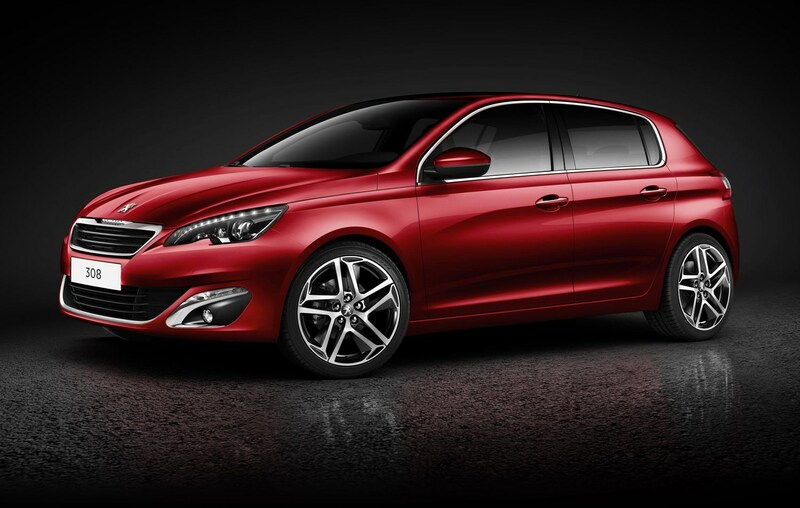 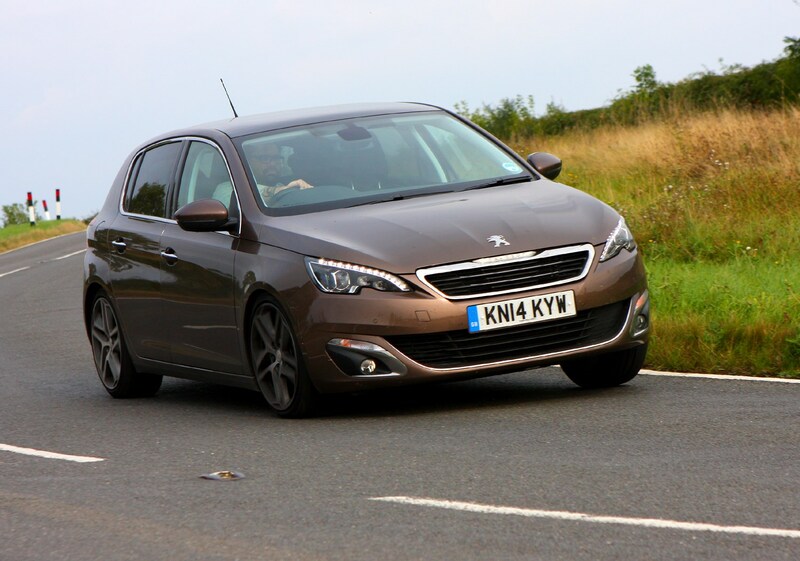 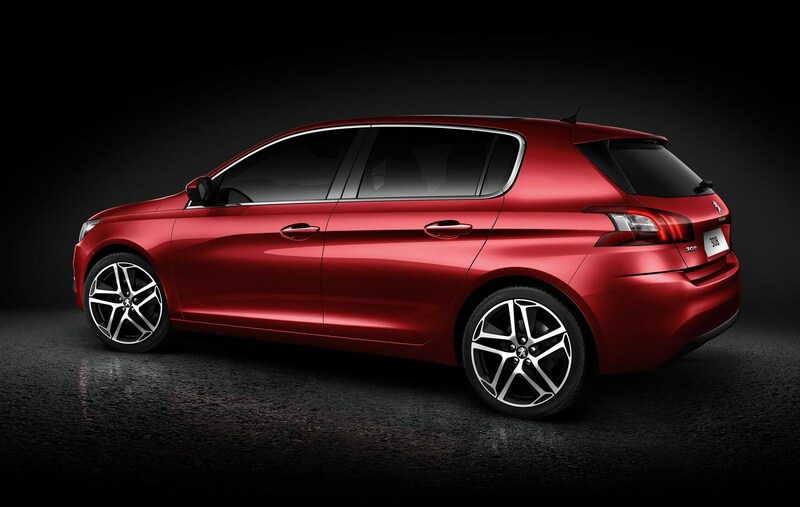 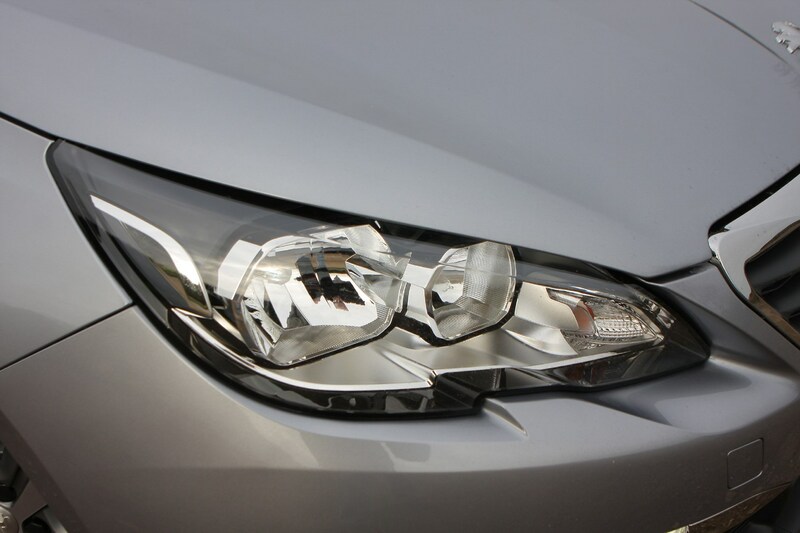 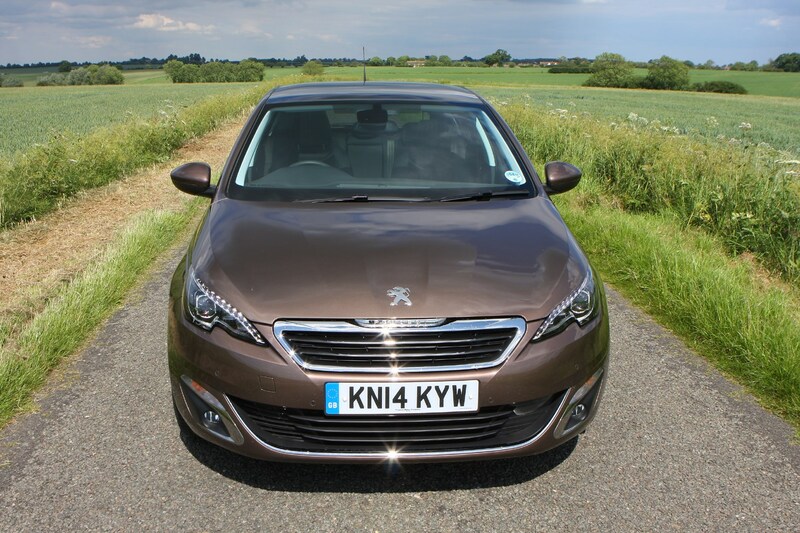 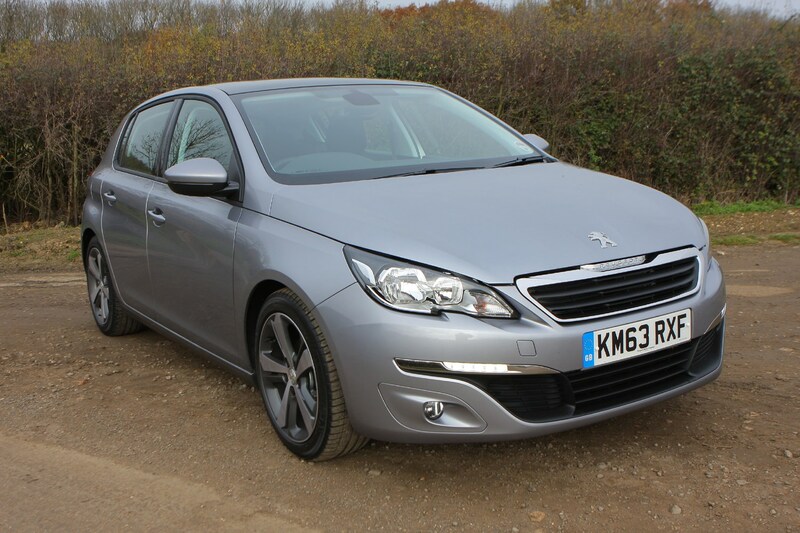 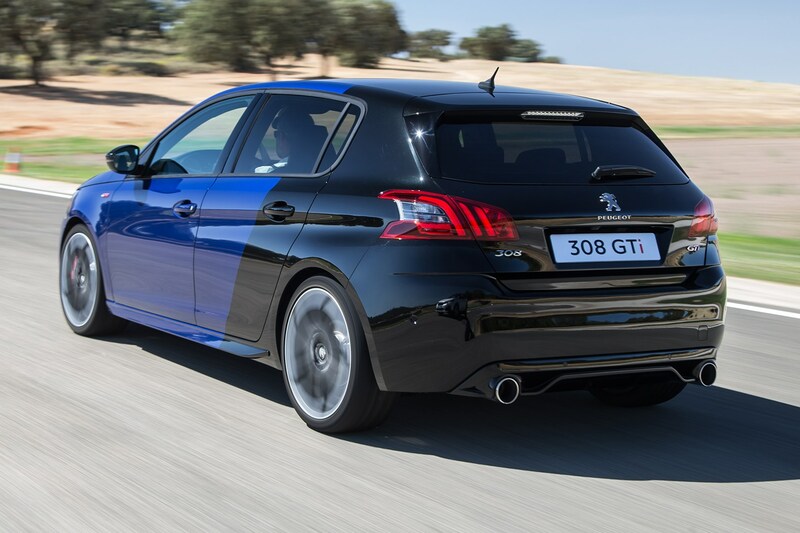 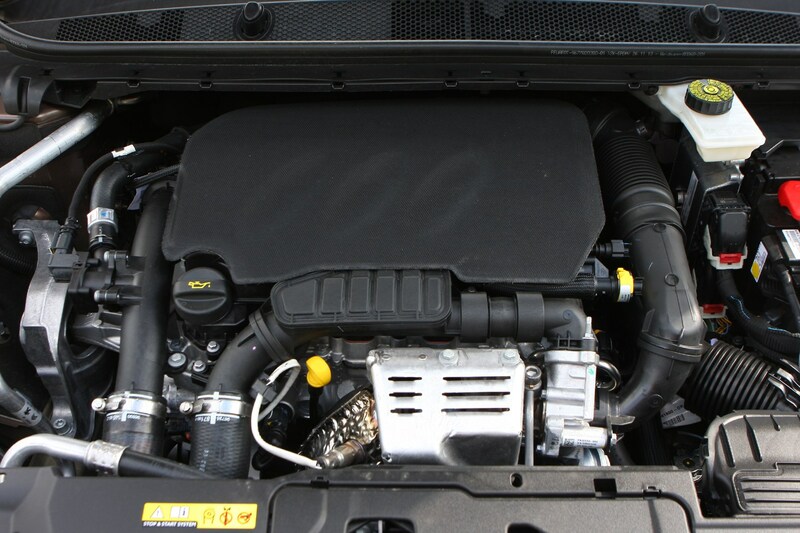 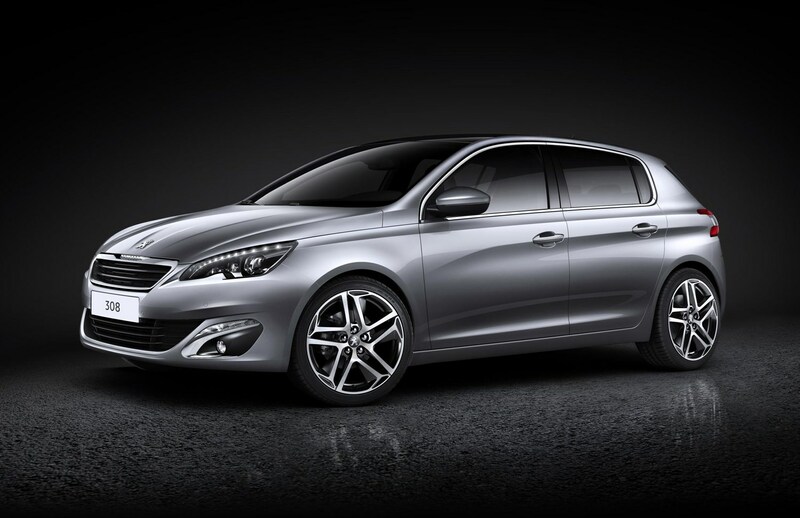 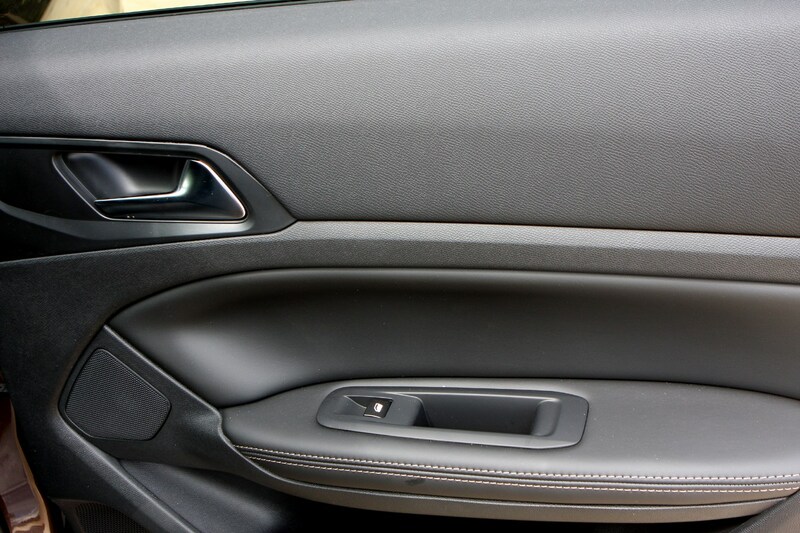 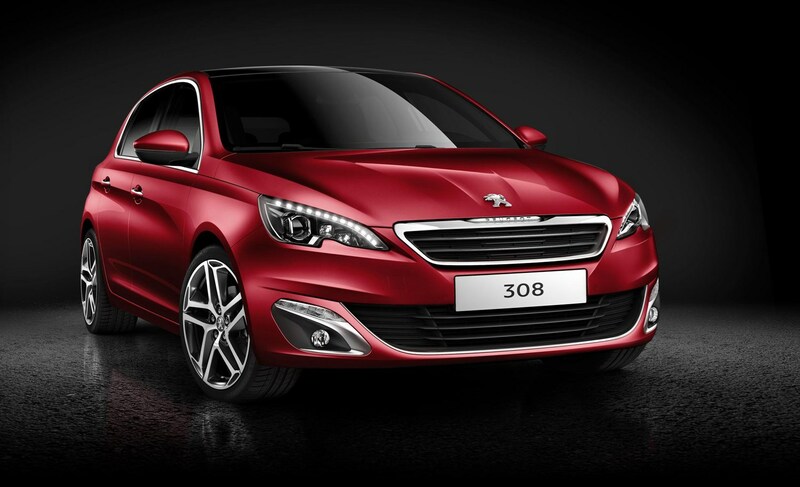 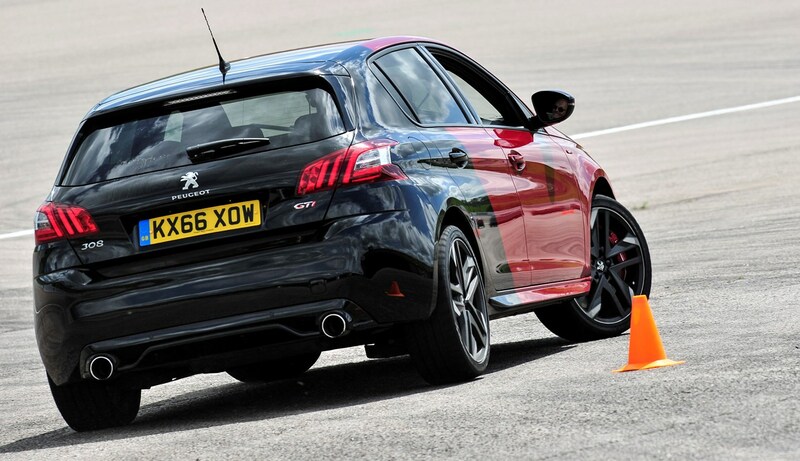 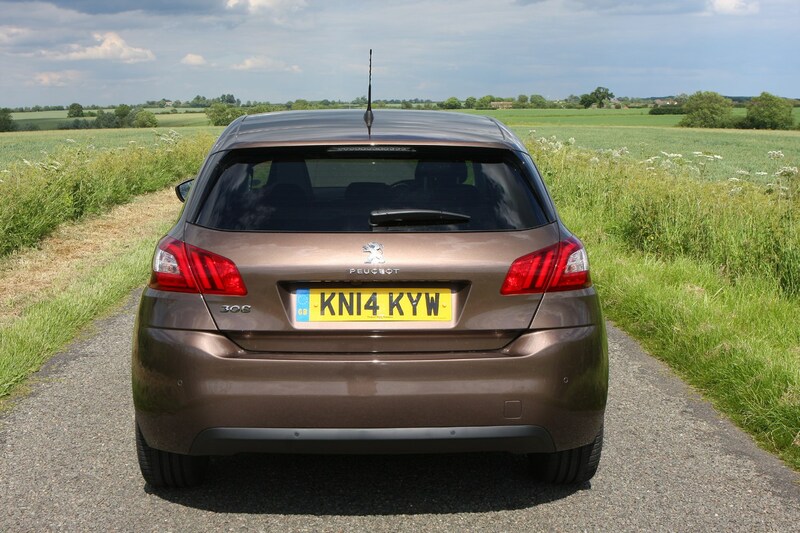 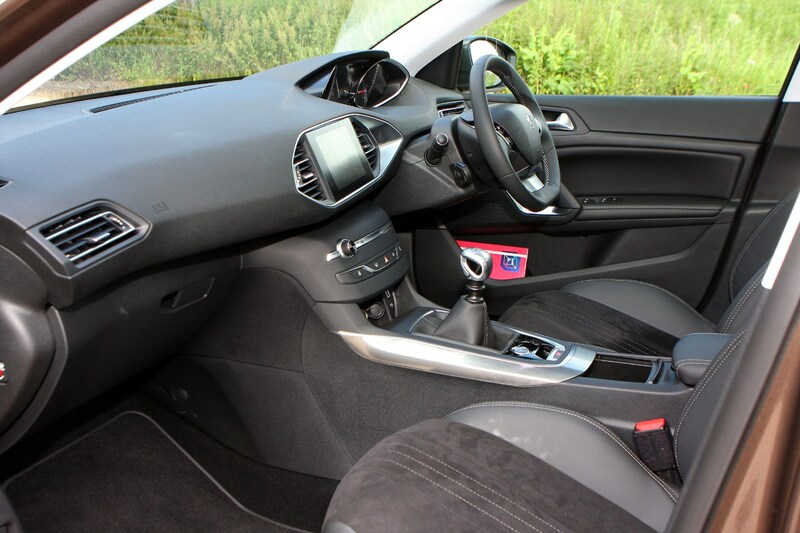 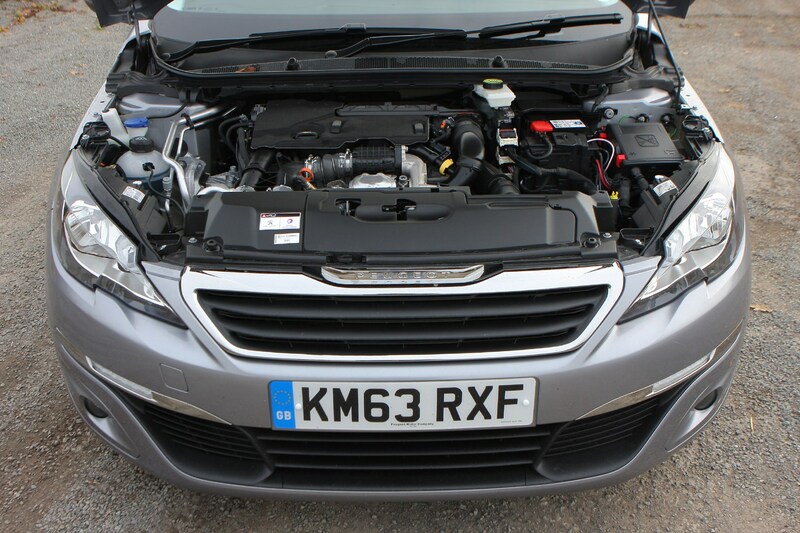 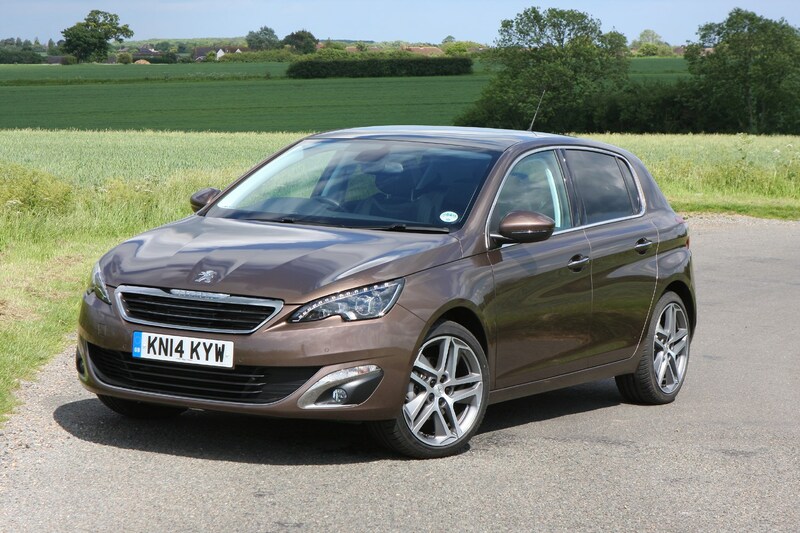 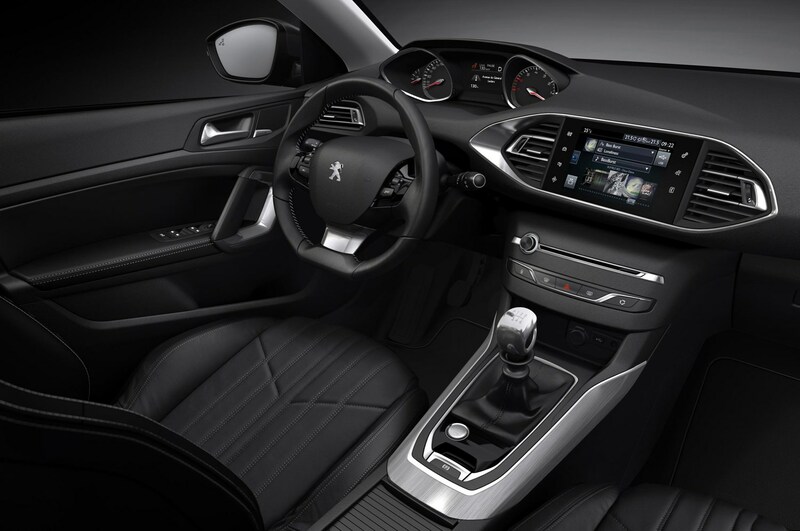 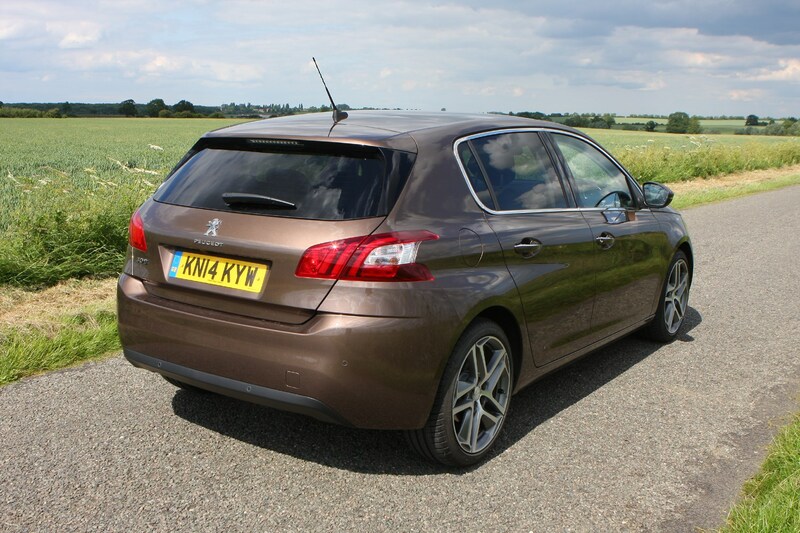 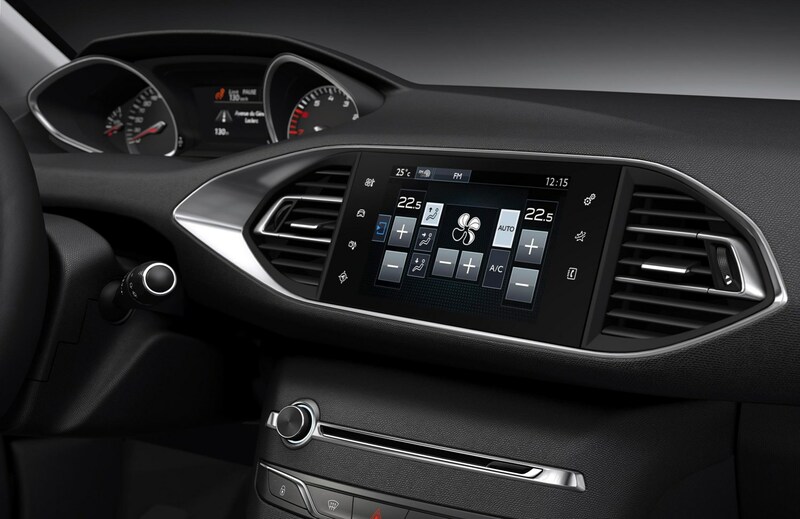 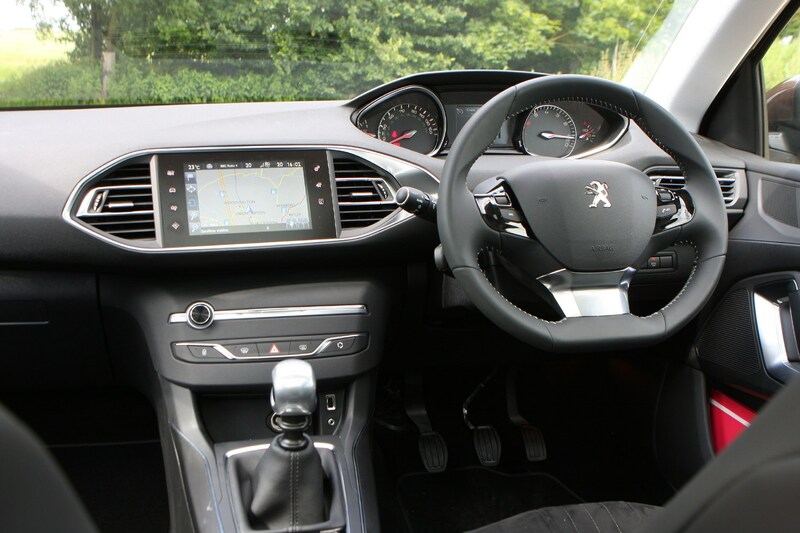 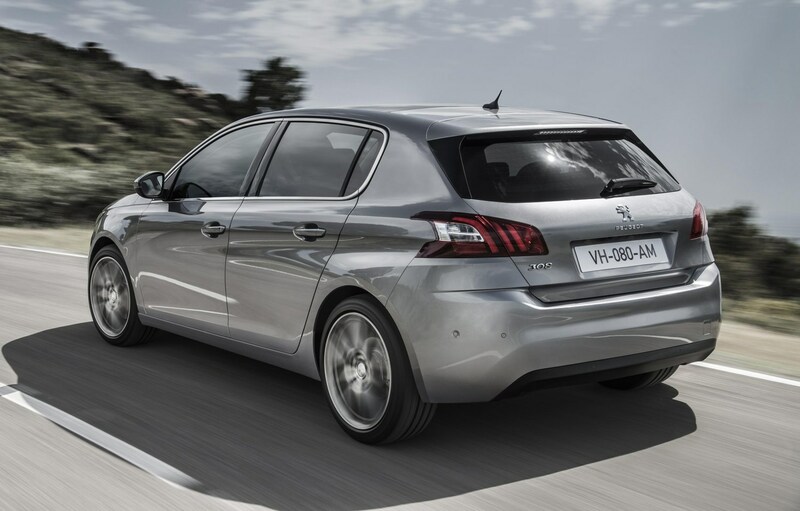 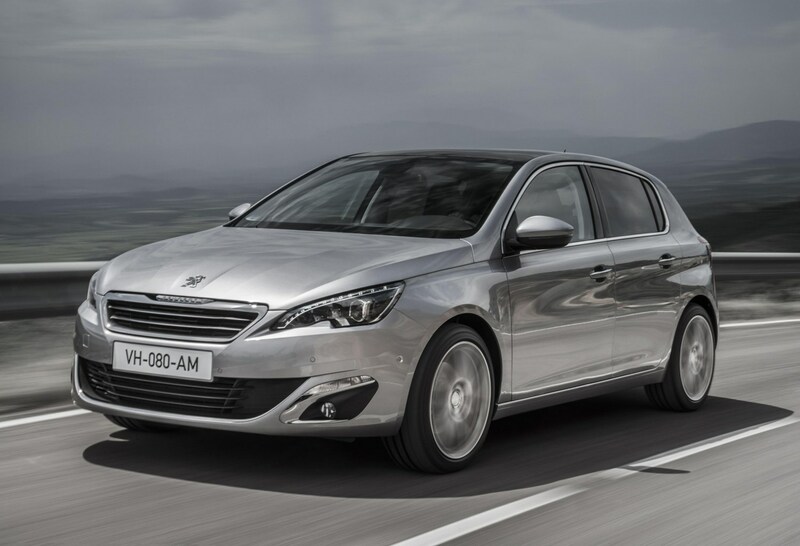 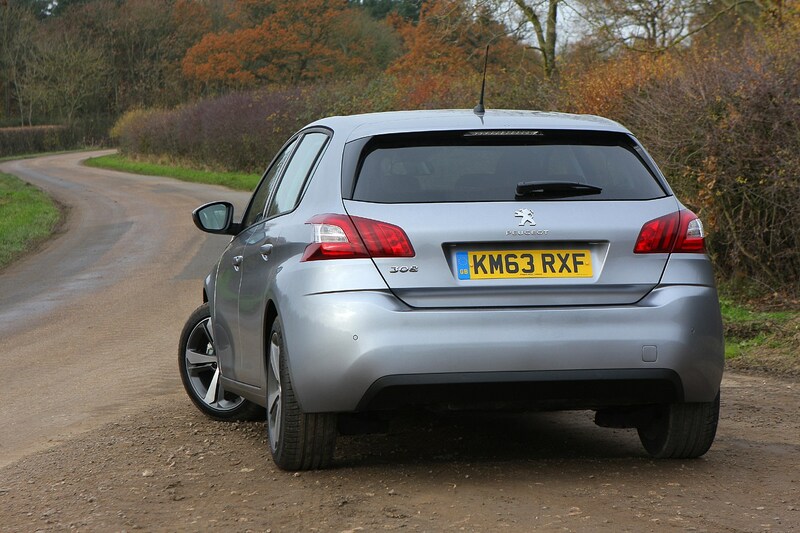 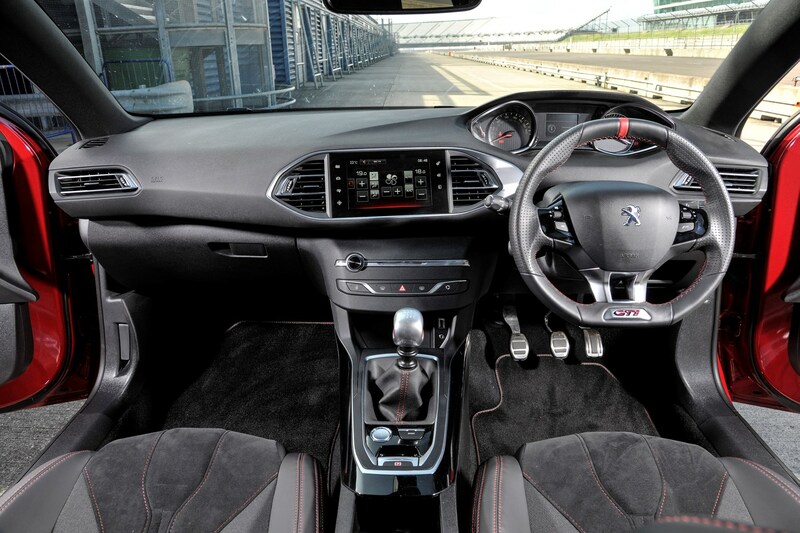 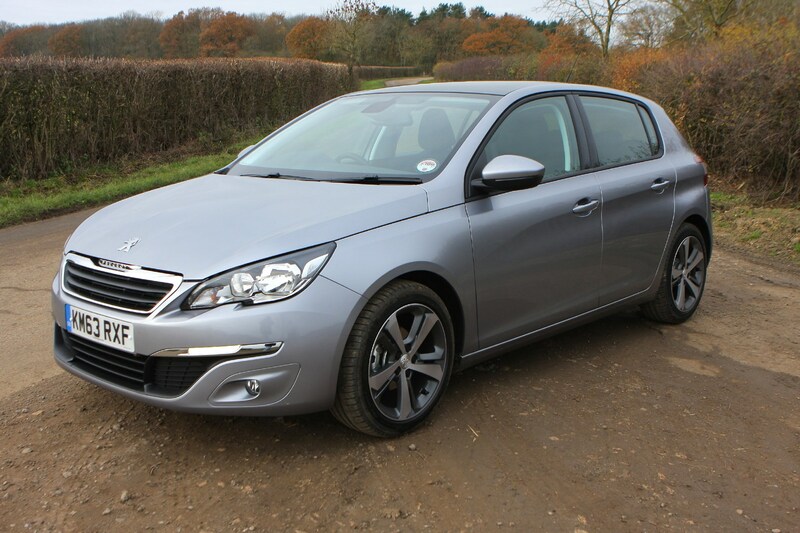 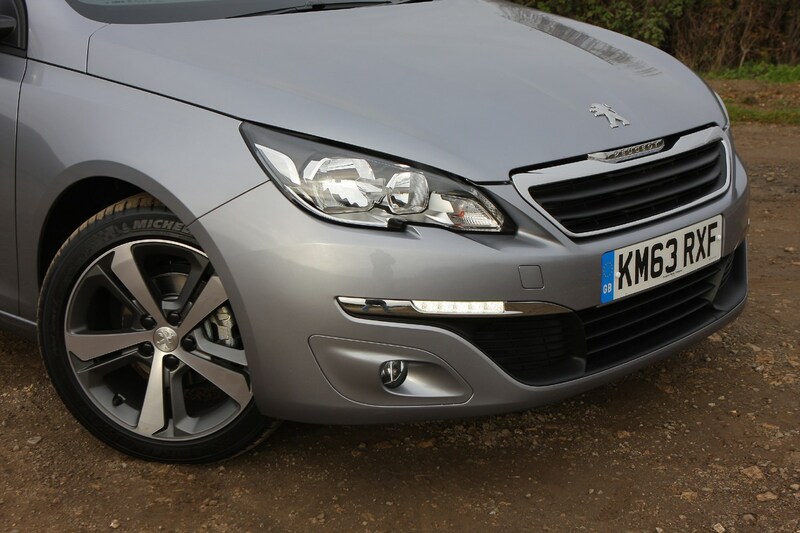 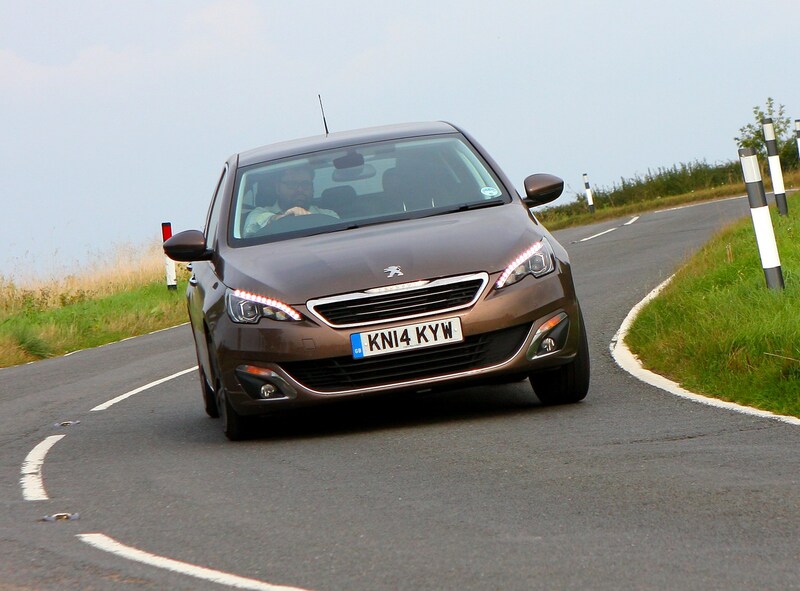 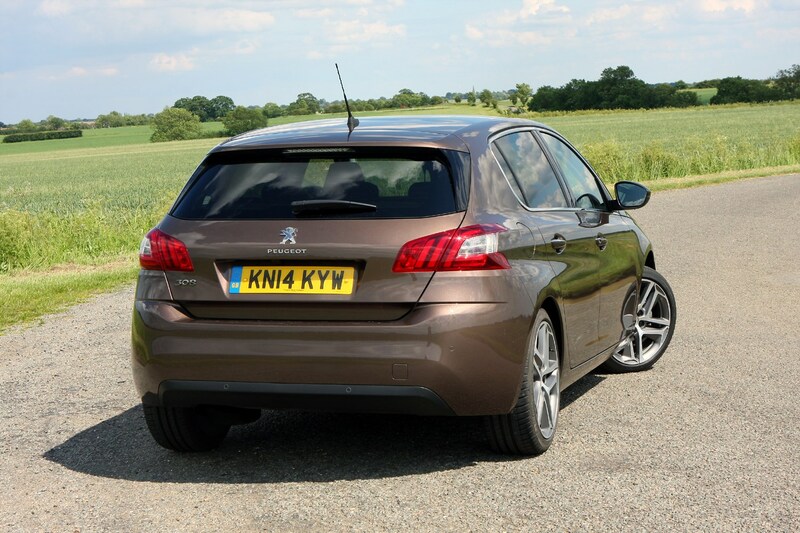 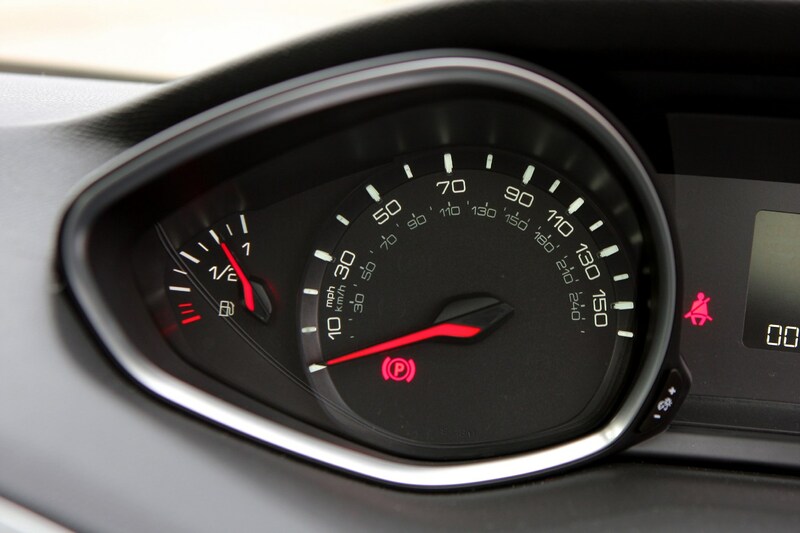 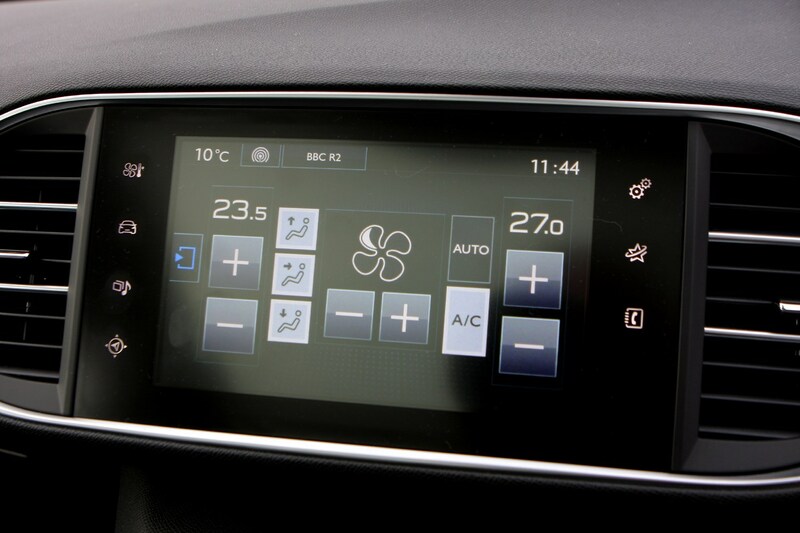 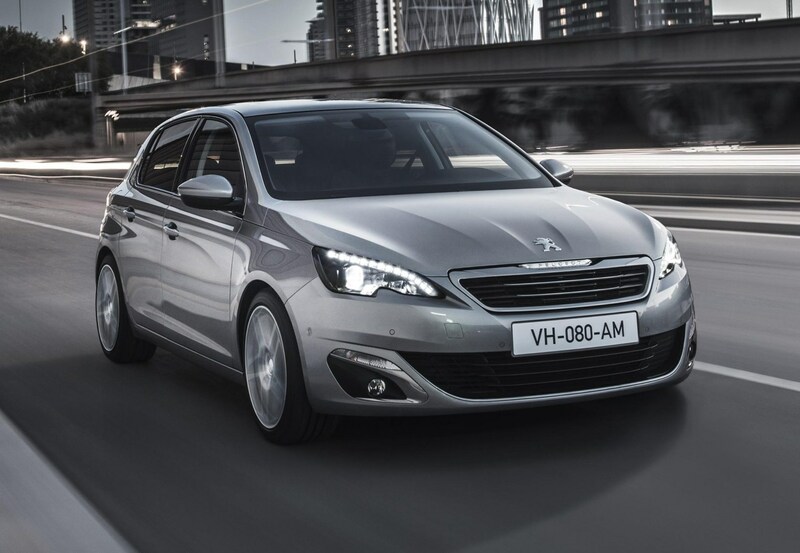 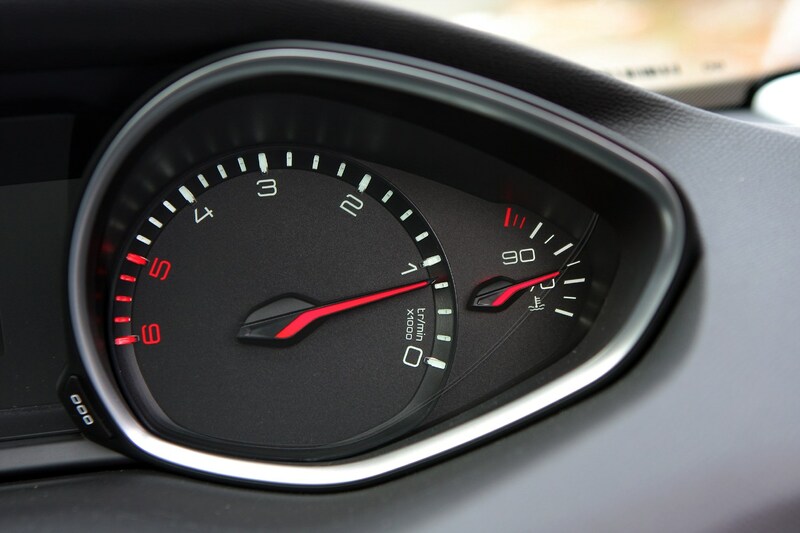 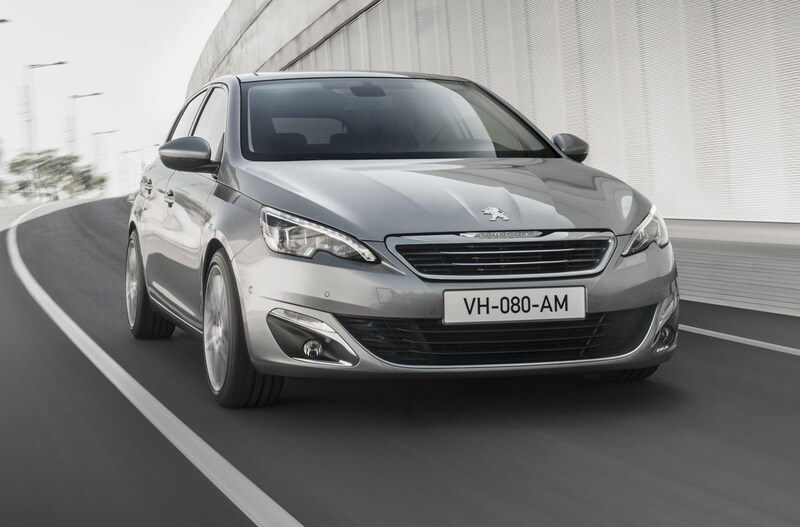 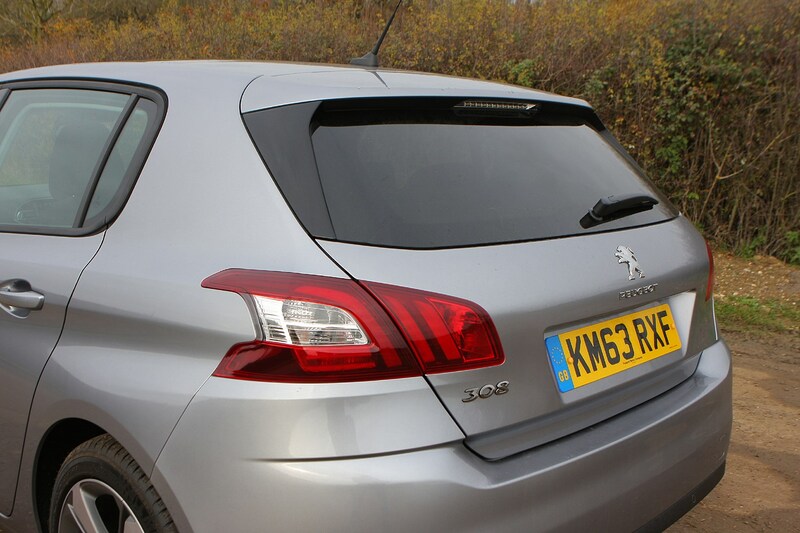 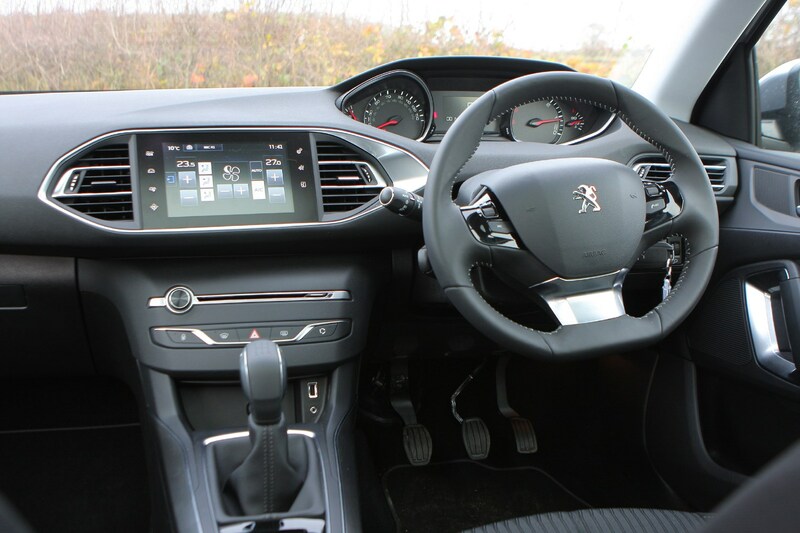 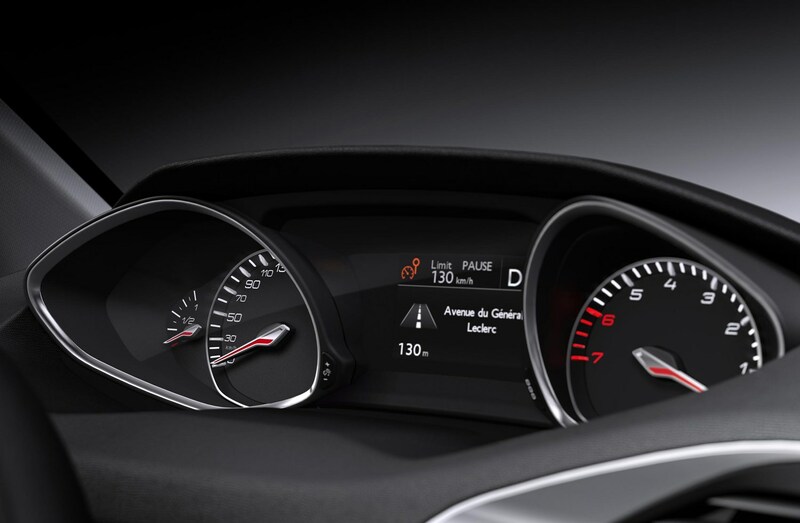 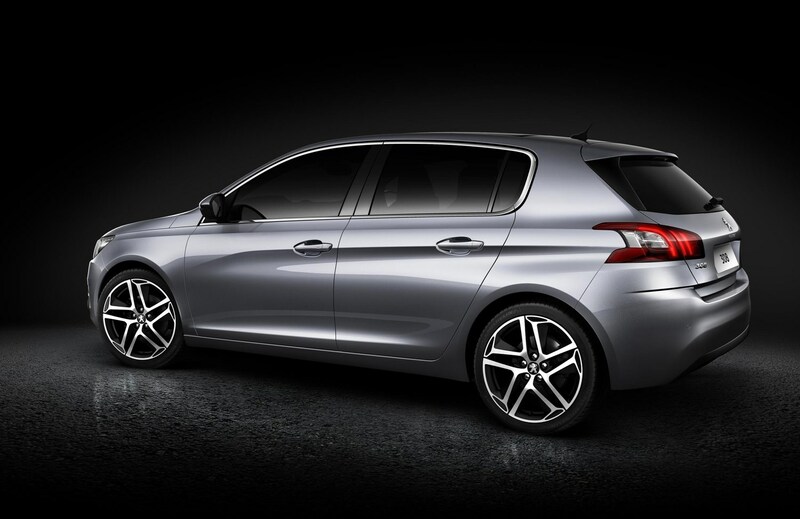 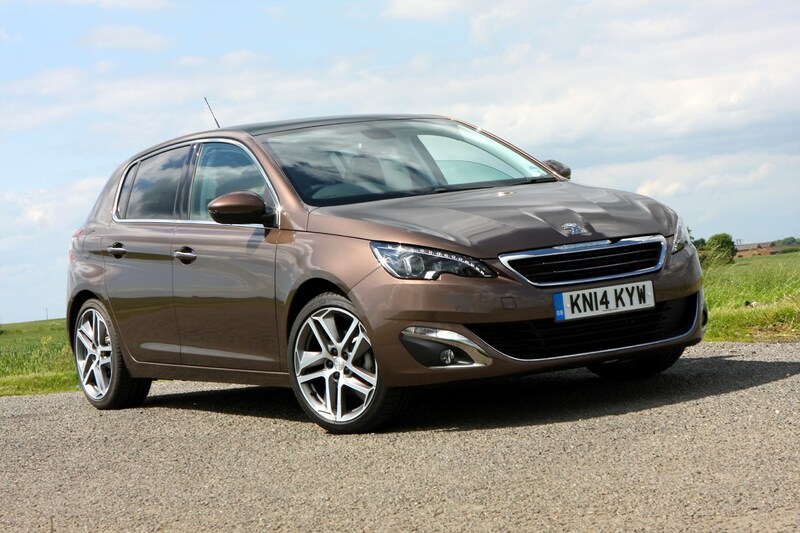 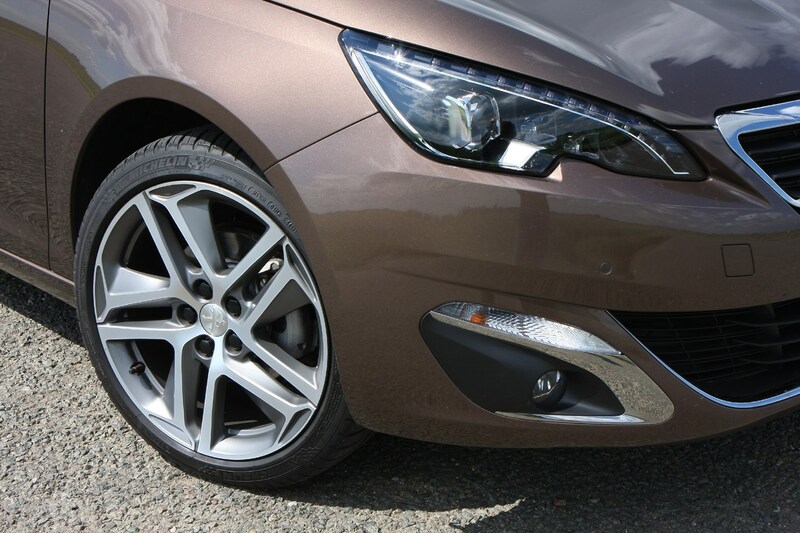 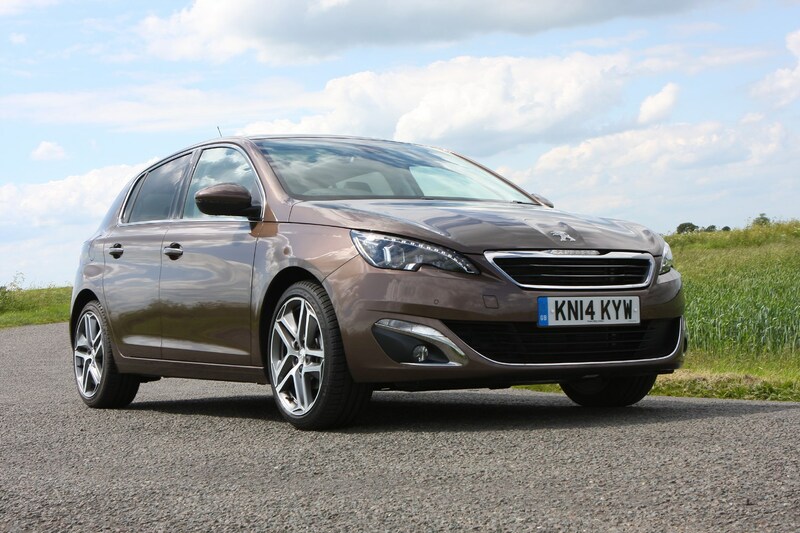 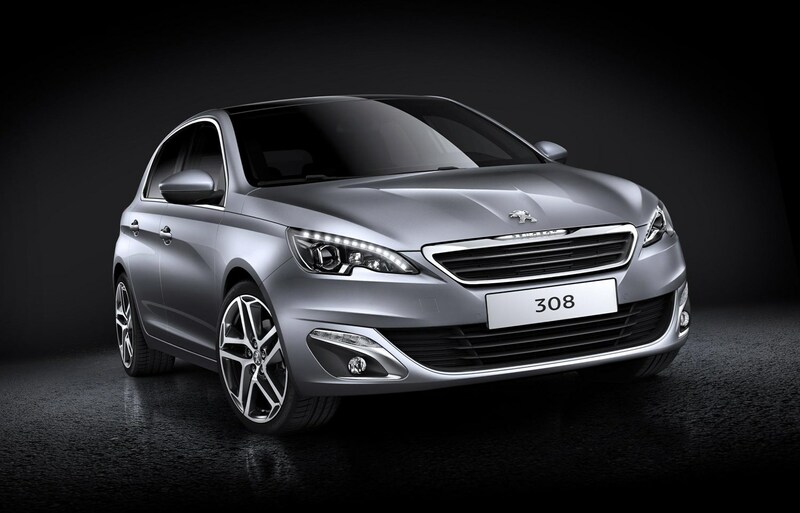 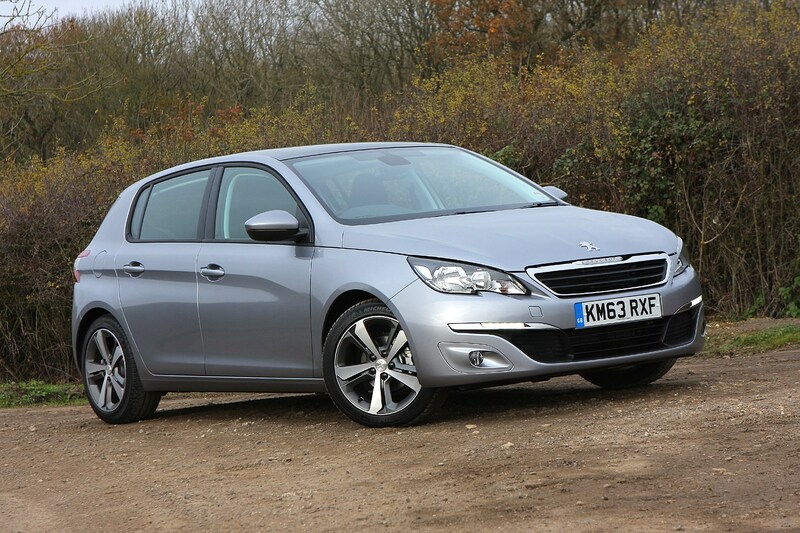 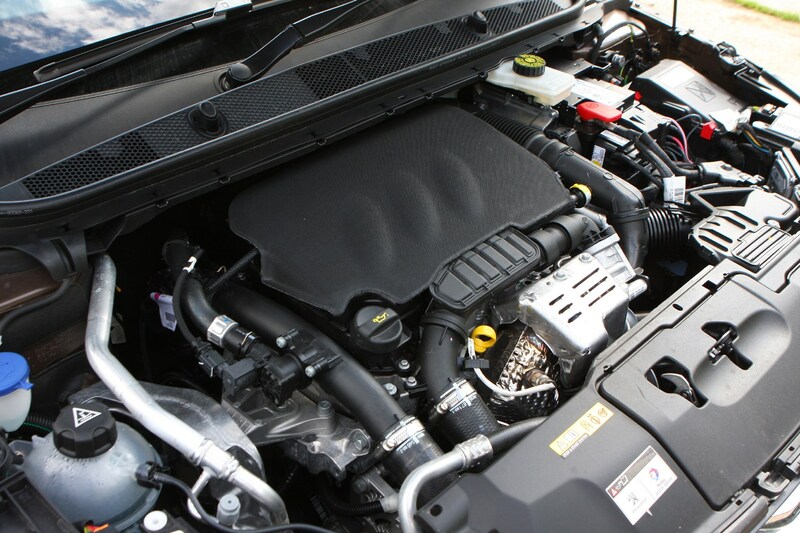 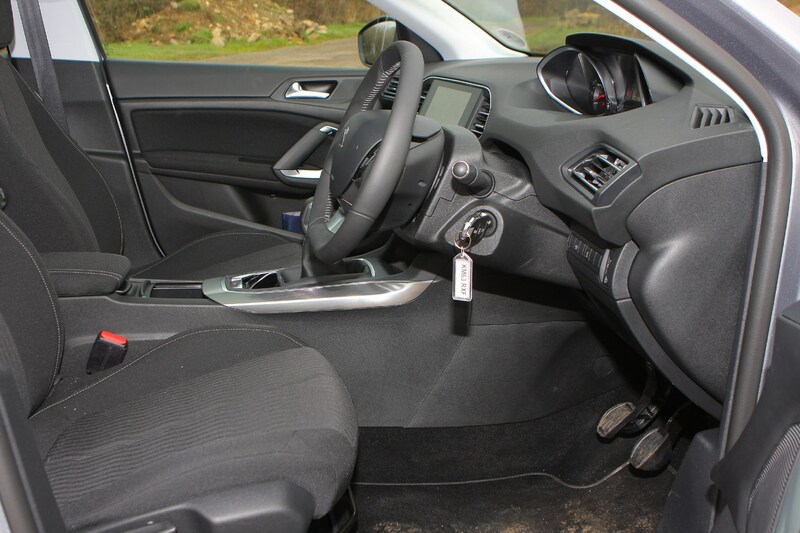 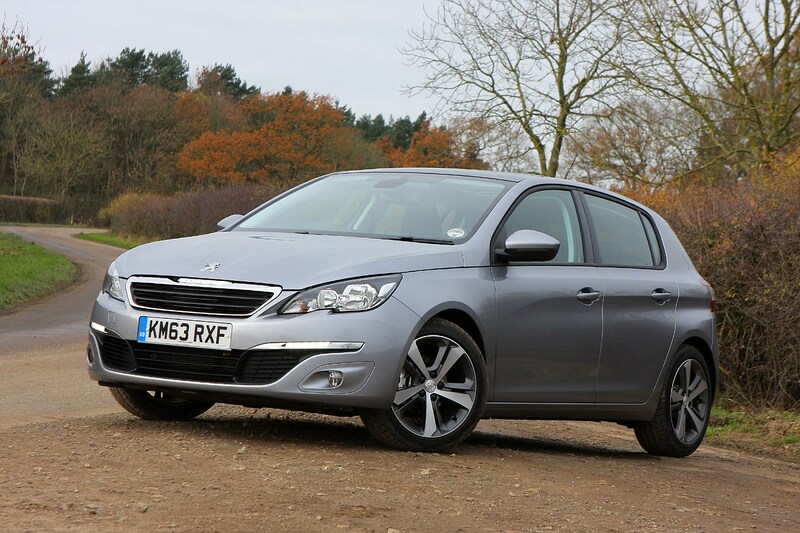 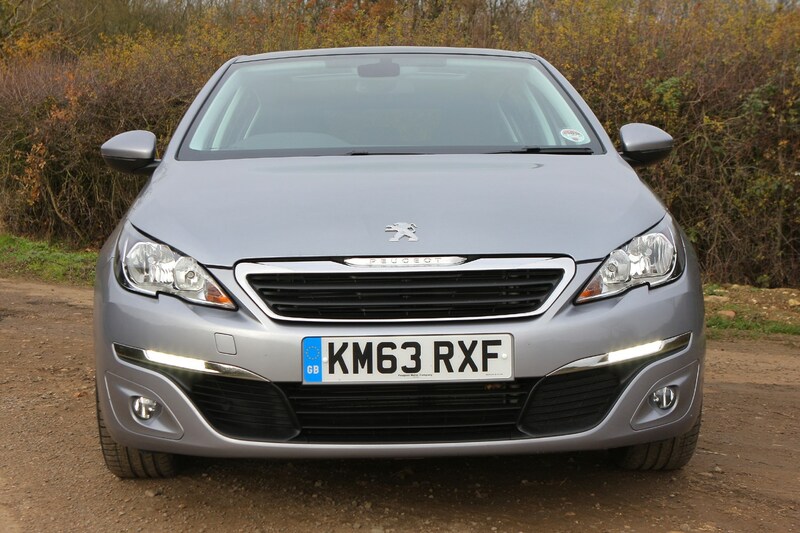 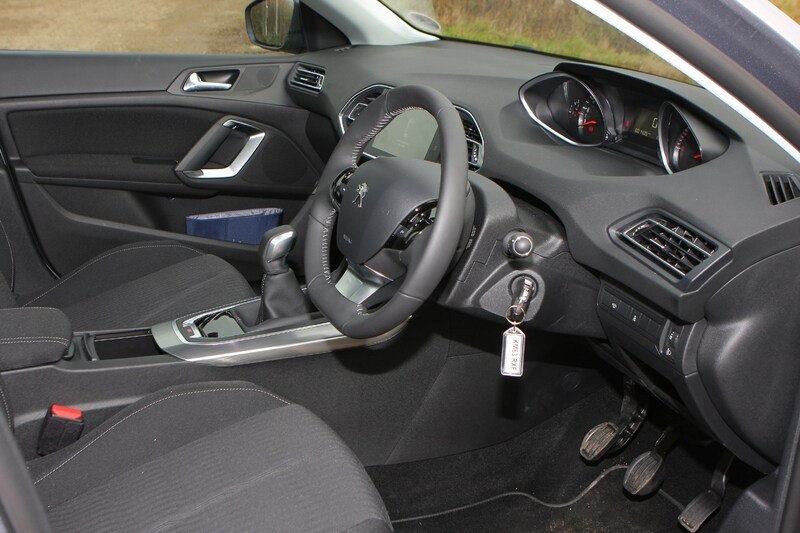 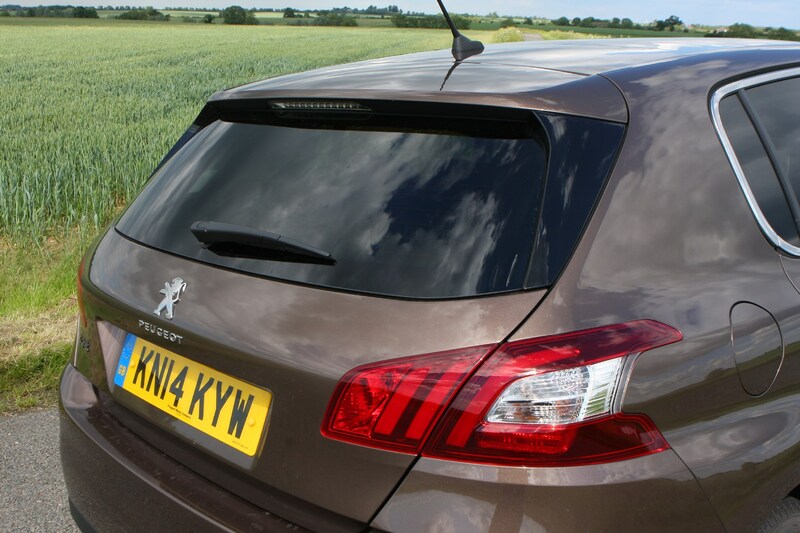 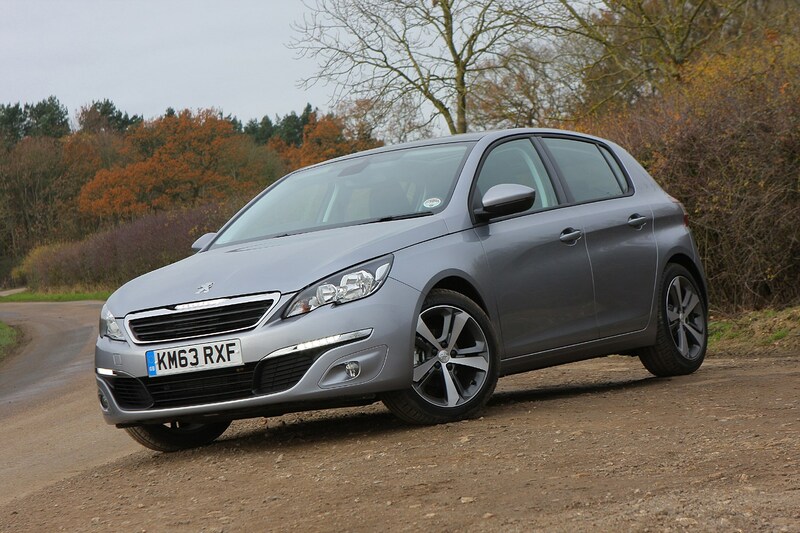 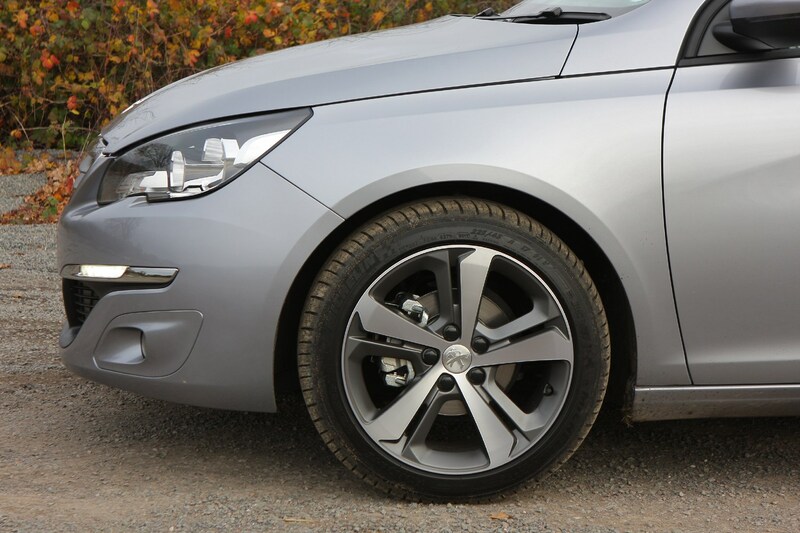 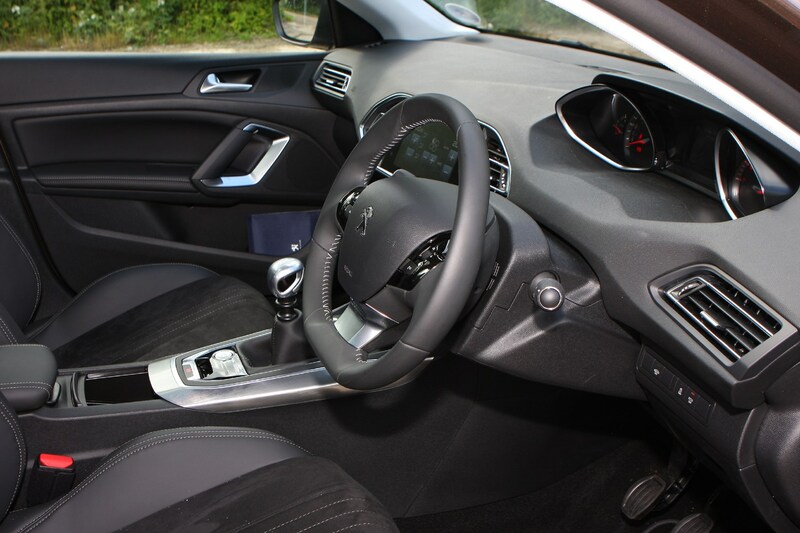 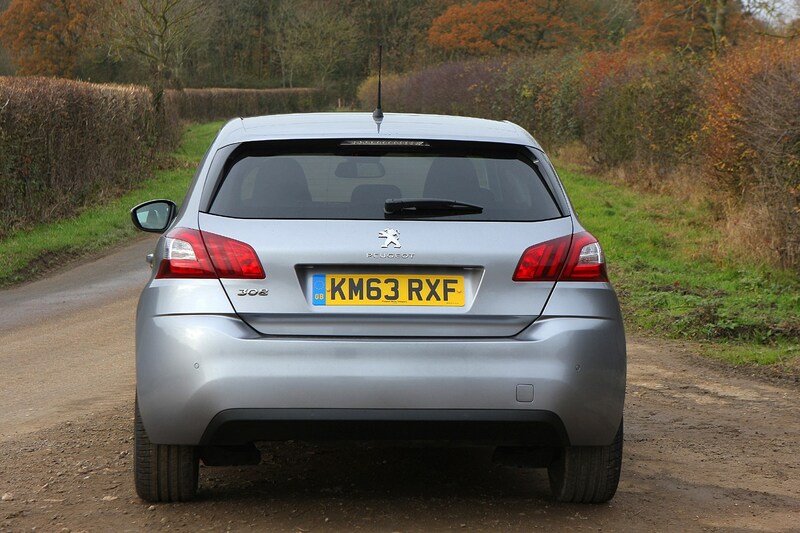 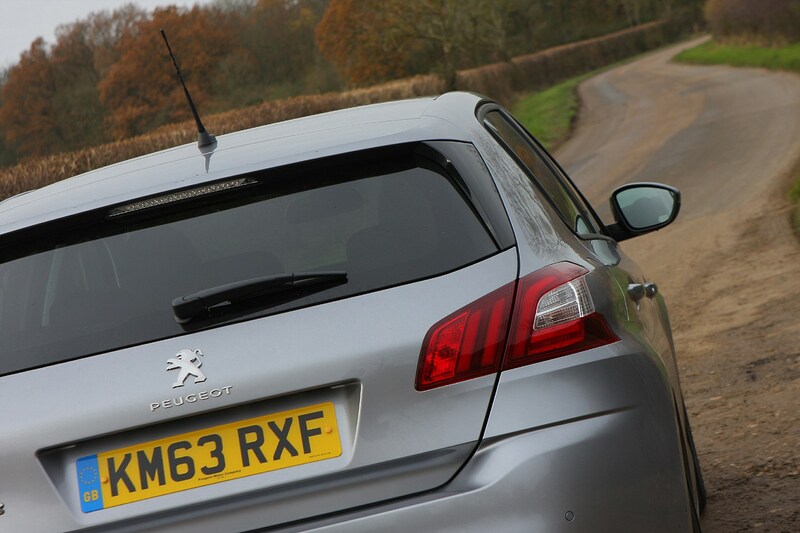 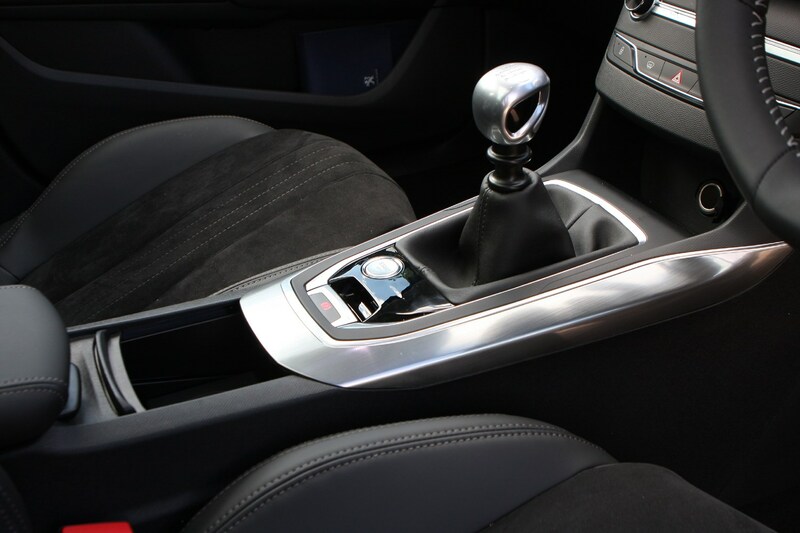 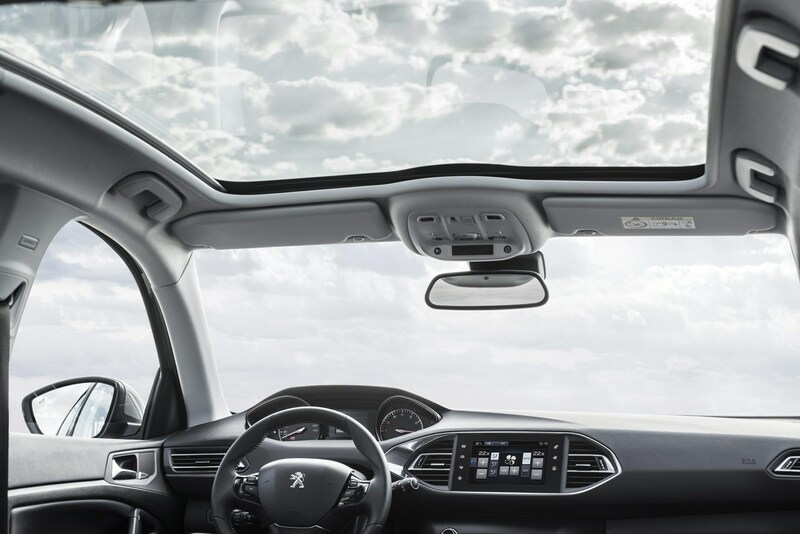 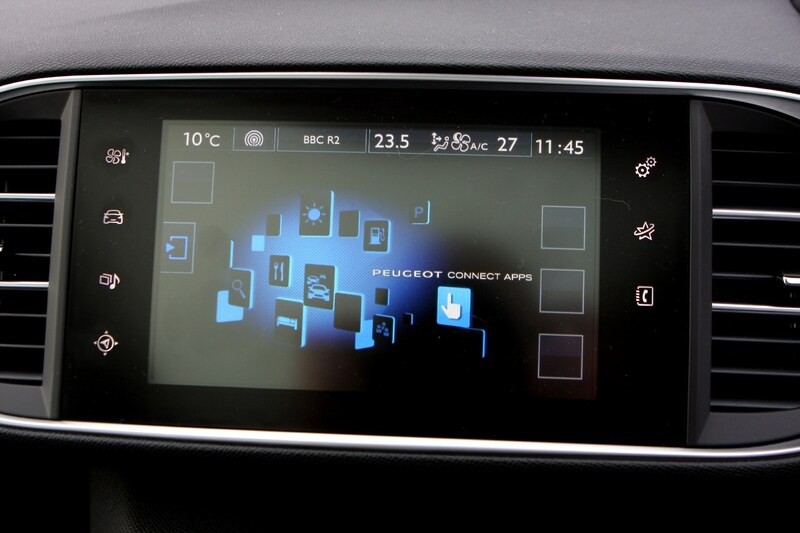 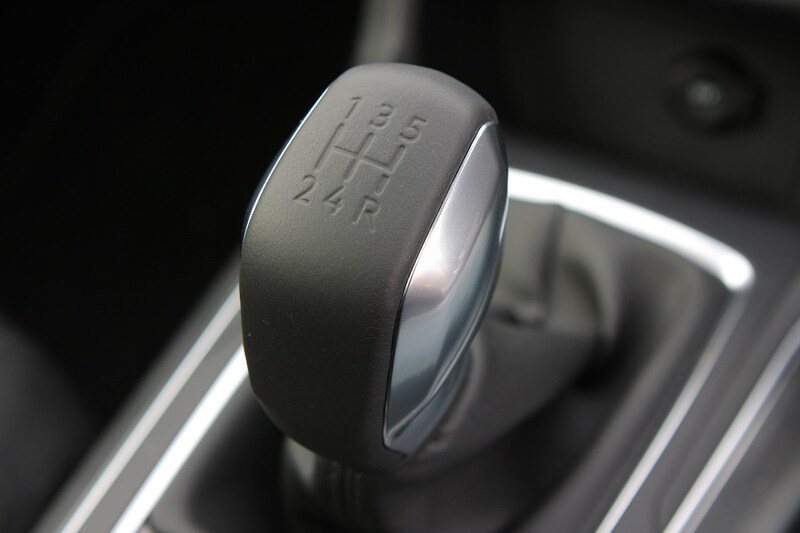 The basic equipment list includes equipment that is standard across all versions of the Peugeot 308 Hatchback. 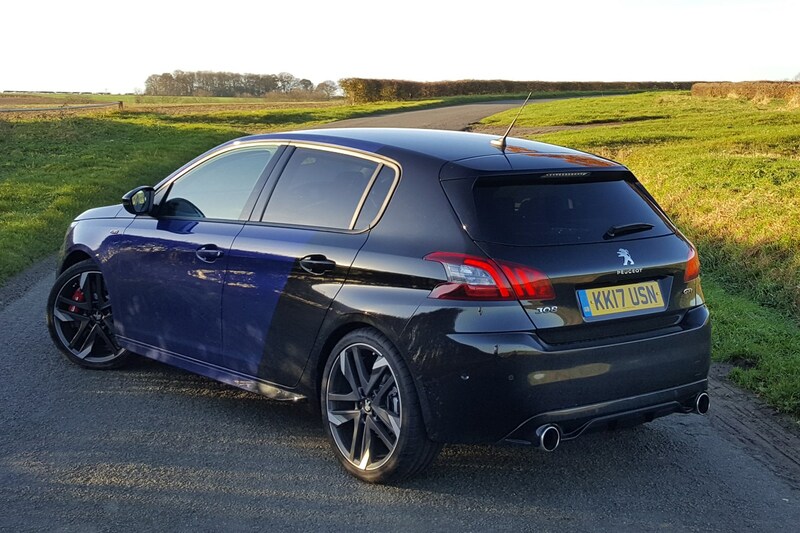 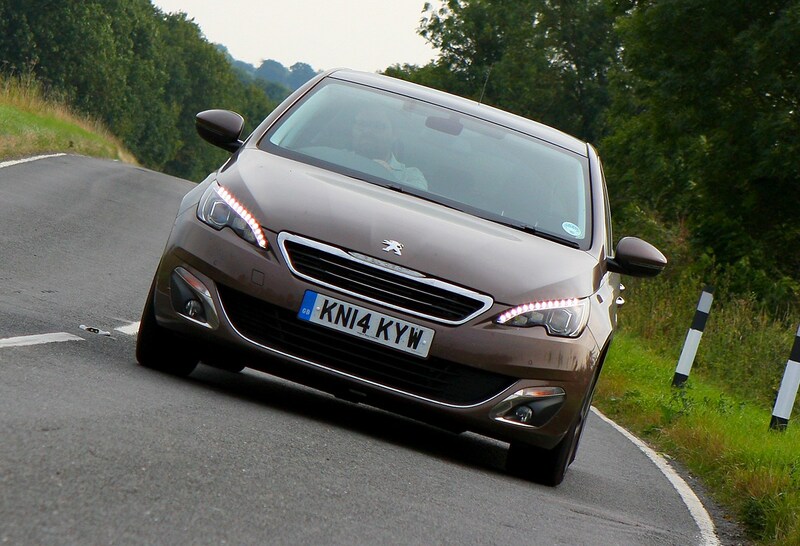 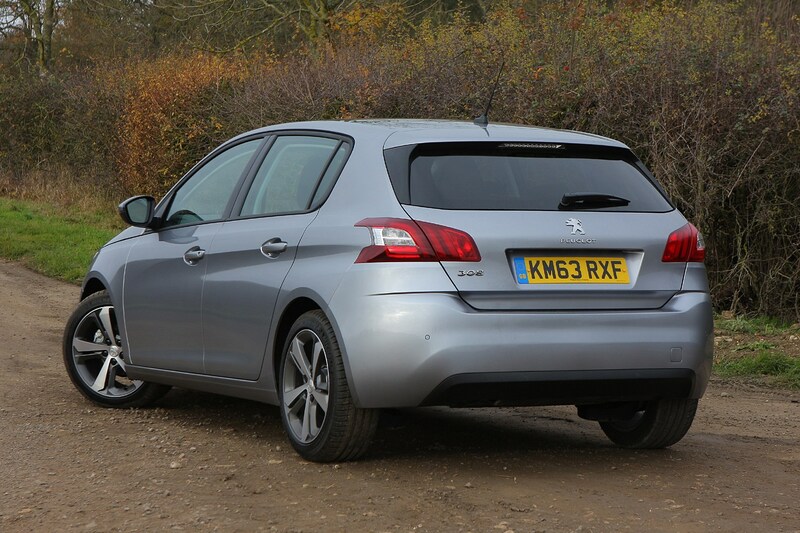 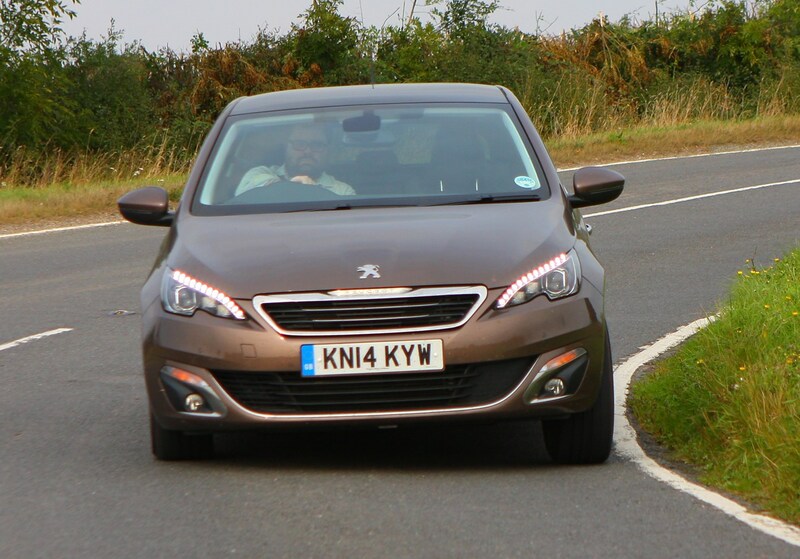 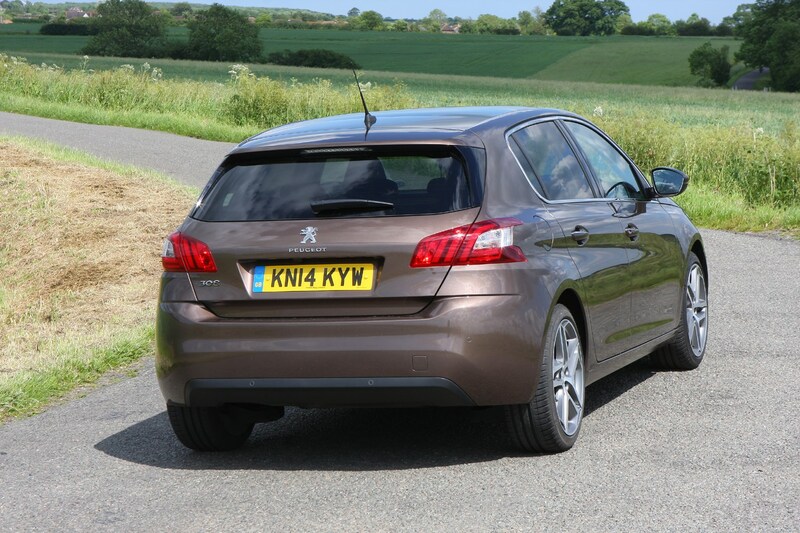 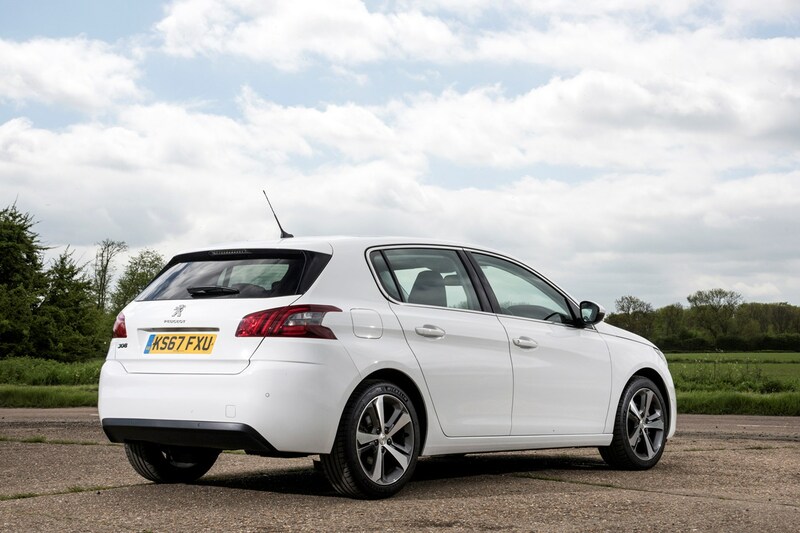 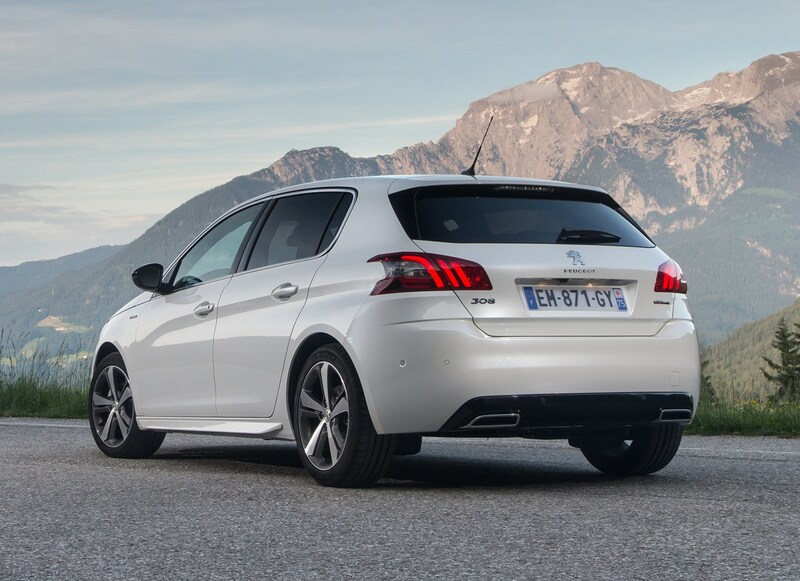 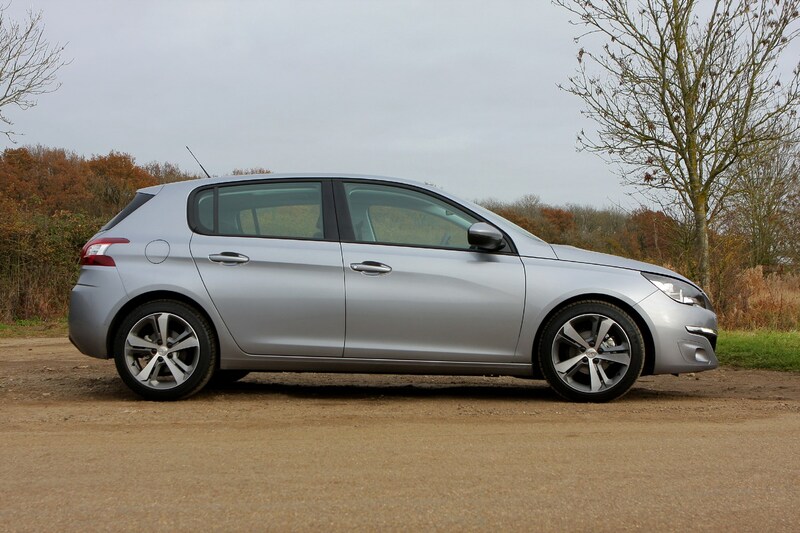 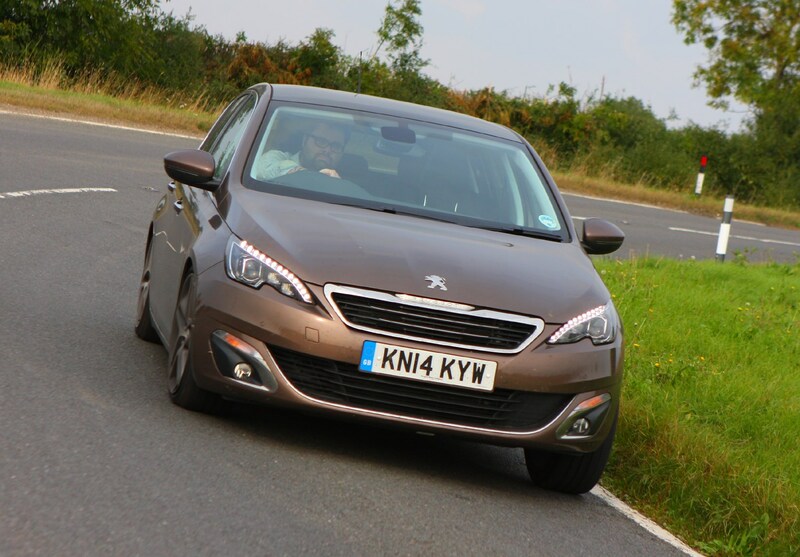 Buyers should be reassured about Peugeot 308 safety levels thanks to an extensive range of both passive and active systems which helped the car to achieve a full five star rating during its round of tests with Euro NCAP. 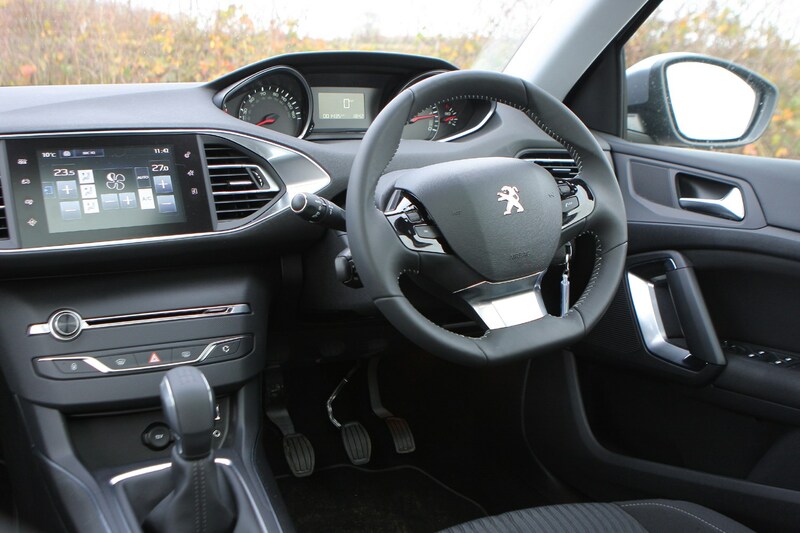 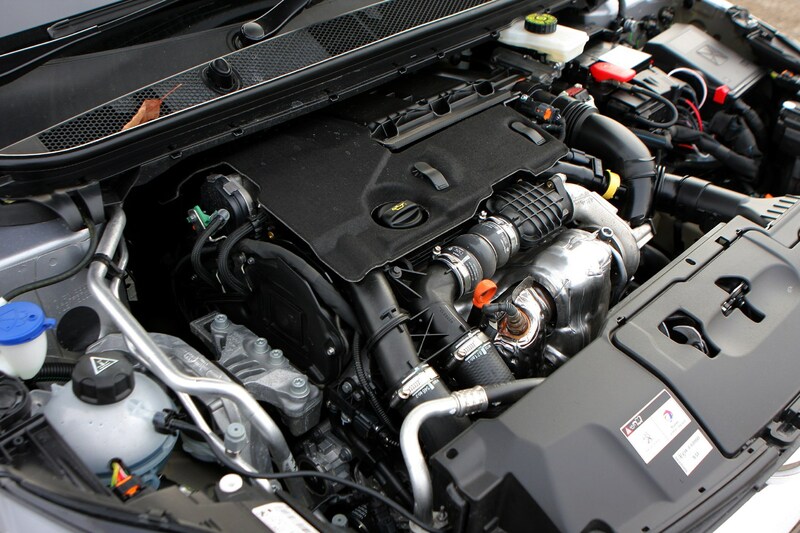 There is the usual comprehensive range of airbags including driver, passenger and side ones plus systems designed to help avoid an accident in the first place such as anti-lock brakes, system to maximise braking effort and effectiveness and electronic stability control to help prevent the car going into a skid. 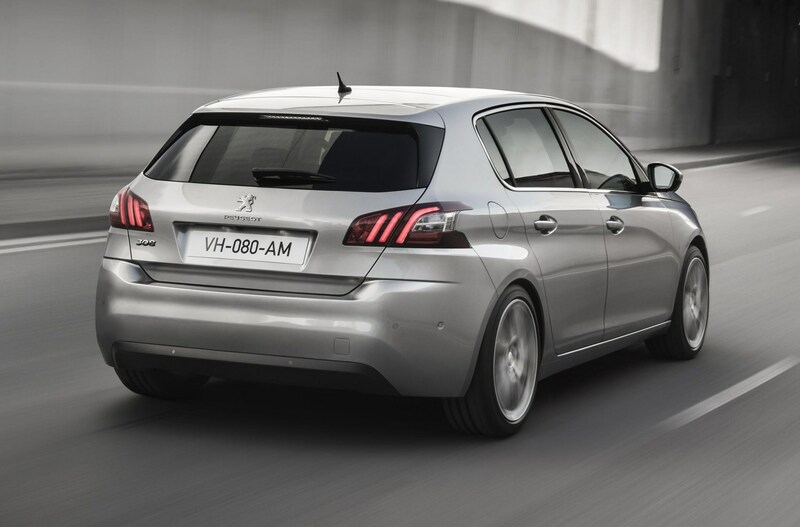 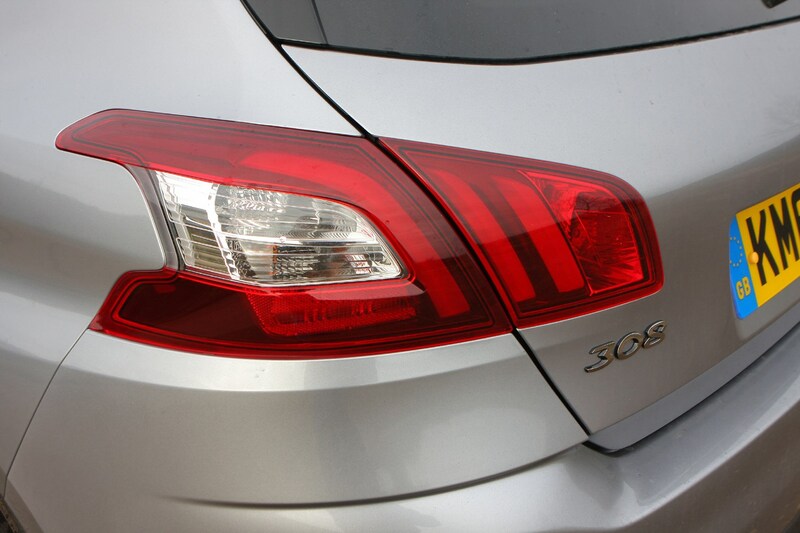 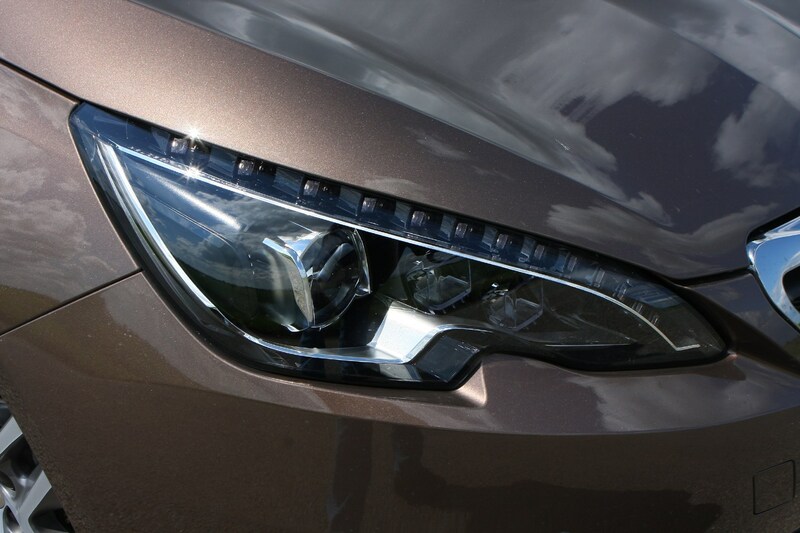 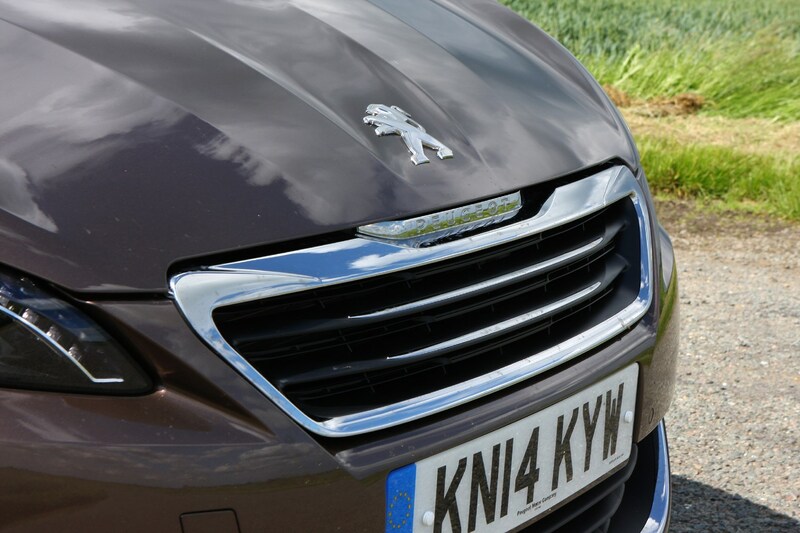 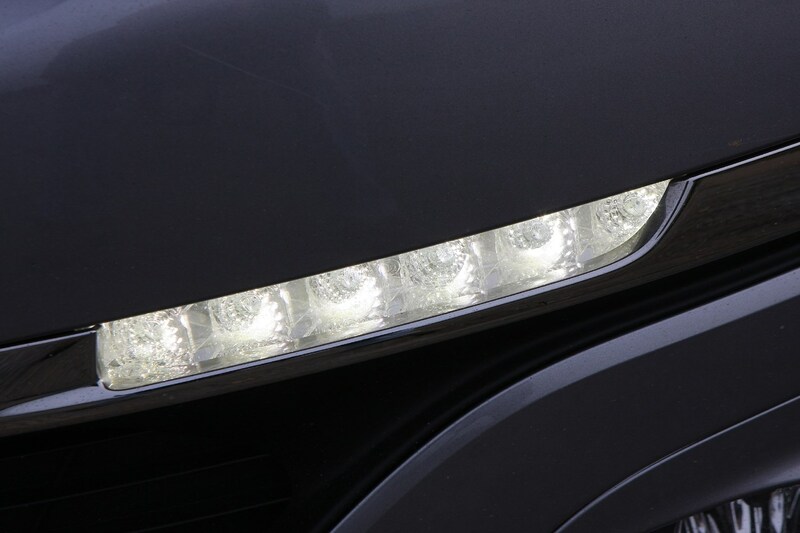 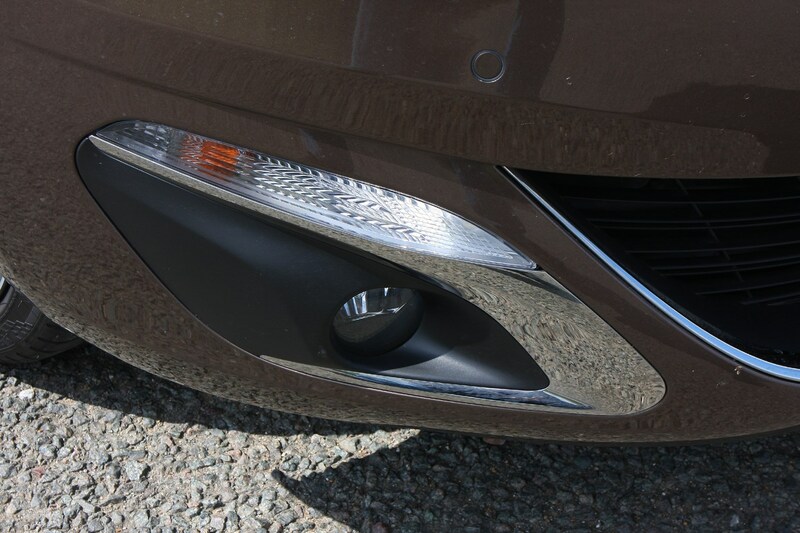 From 2017 Peugeot made its Claw Effect rear lights standard equipment, which are always on like the daytime running lights at the front, adding style and making you more visible too. 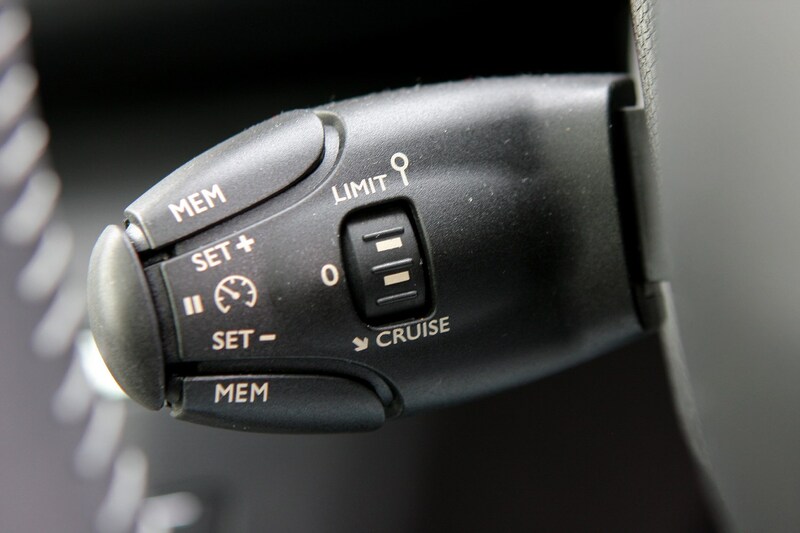 A Driver Assistance Pack is also offered with adaptive cruise control, emergency collision alert and braking system, blindspot monitoring, traffic sign recognition and a 180-degree reversing camera. 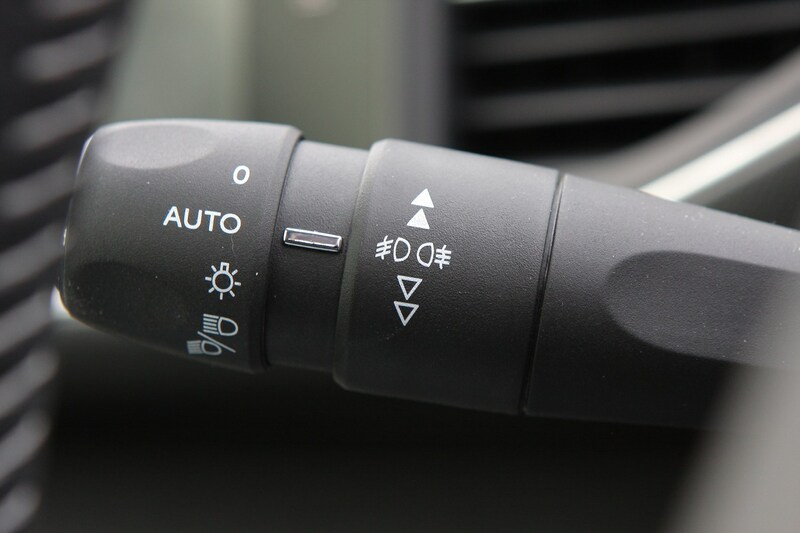 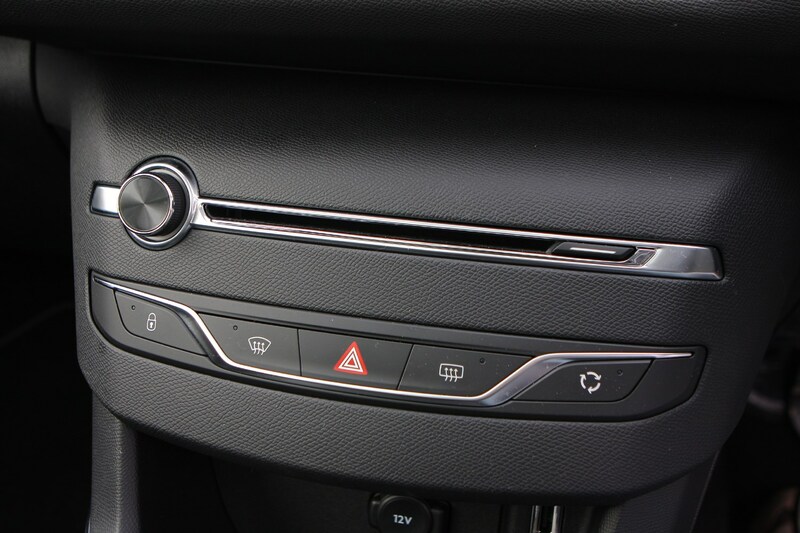 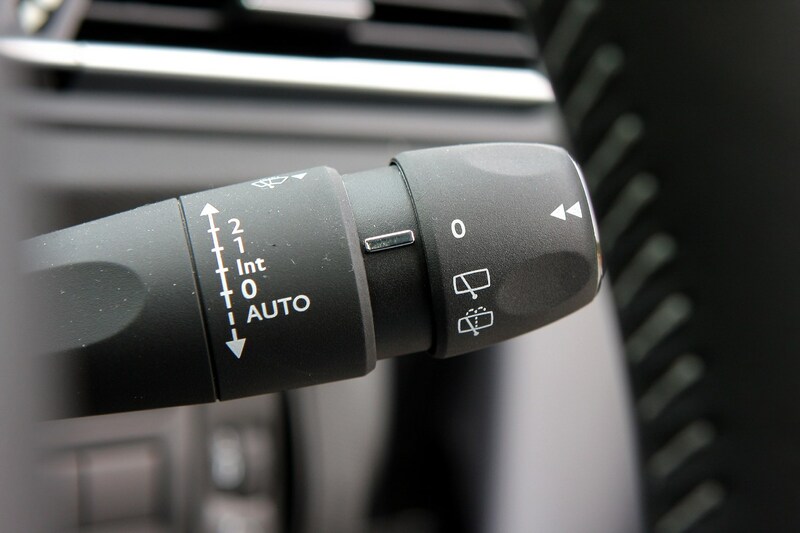 The adaptive cruise control function also gained a braking feature as part of the 2017 overhaul. 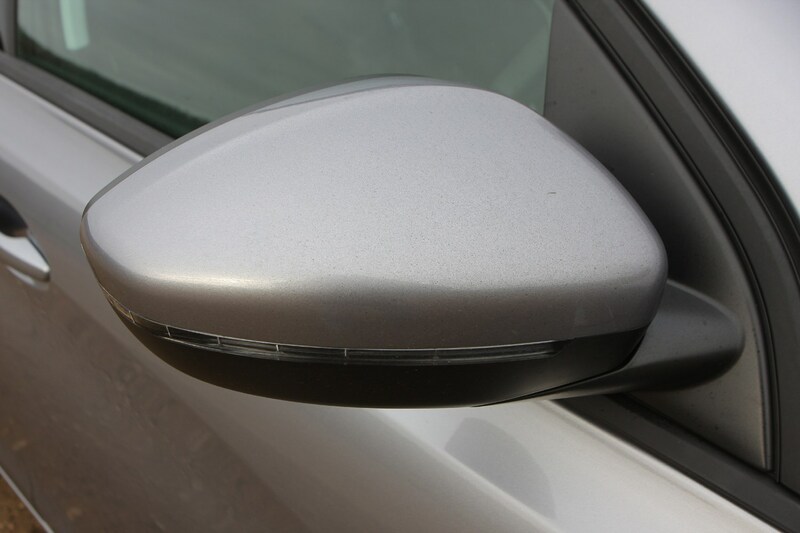 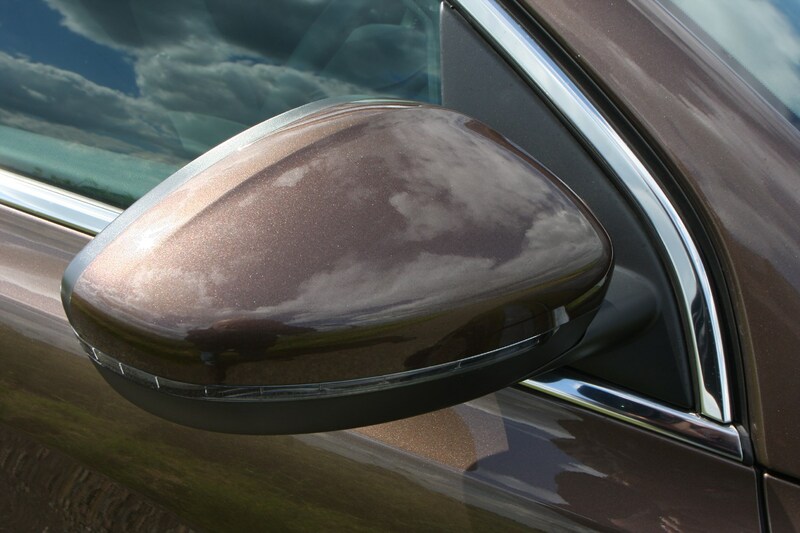 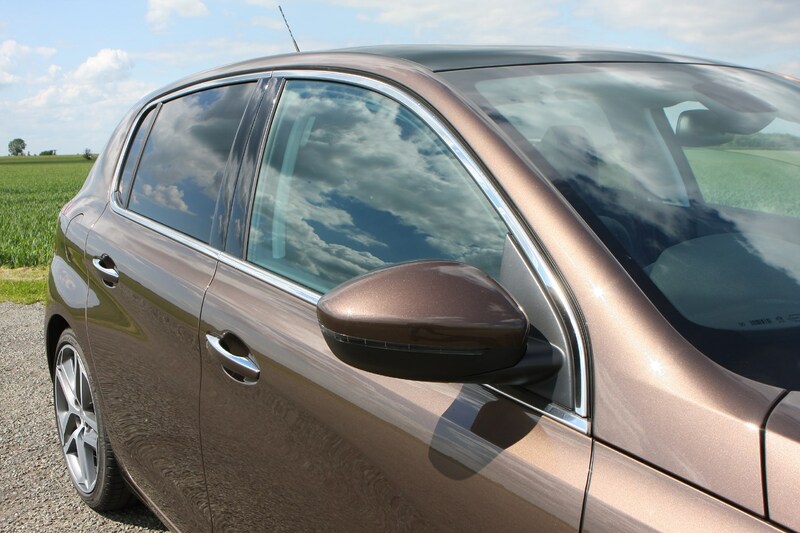 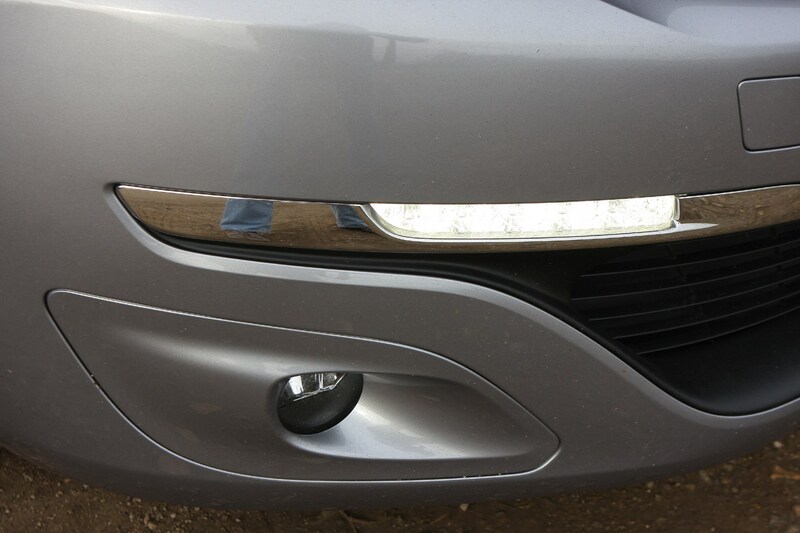 The blindspot monitoring is effective warning when a car is alongside but even if it isn’t visible in your wing mirror. 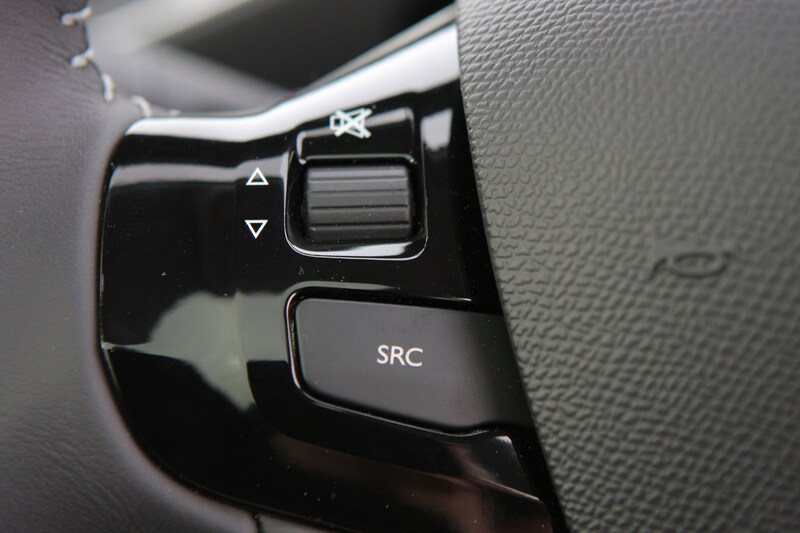 The collision alert and braking system work together to detect whether a vehicle in front is too close and in the first instance provides an audible and visual warning (that’s the alert bit) to the driver to start to brake. 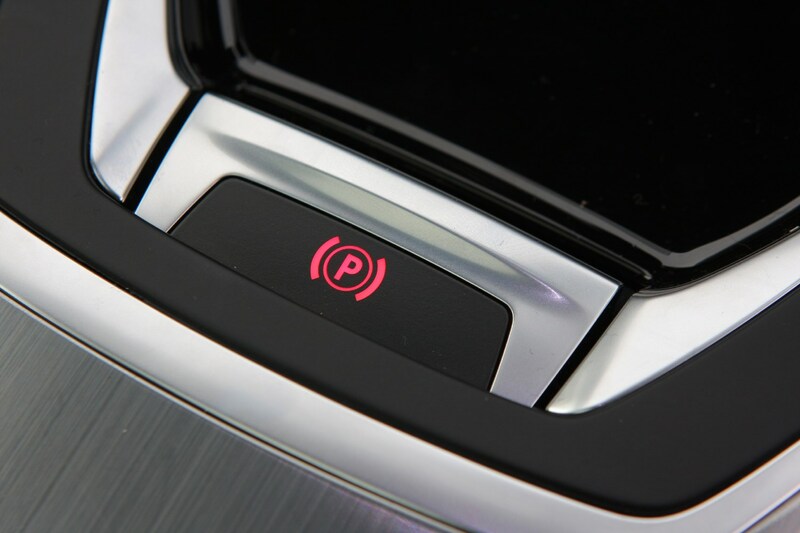 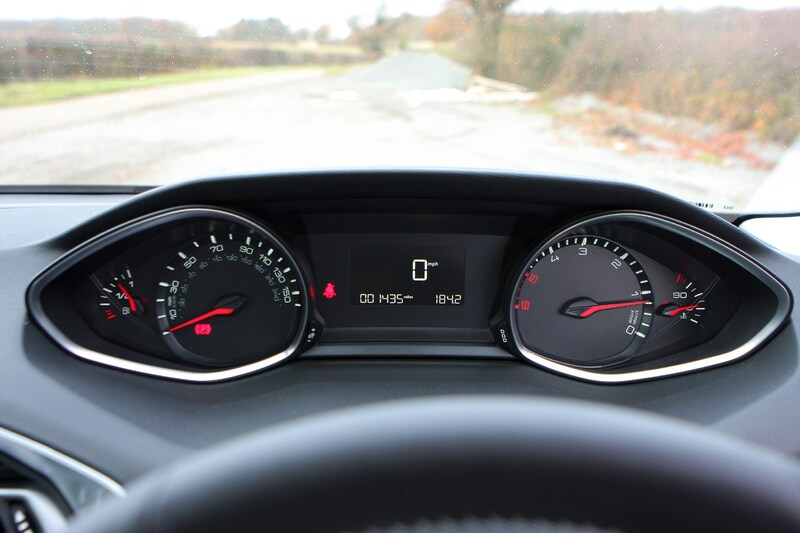 If there is no braking or not enough and a collision is imminent then the system applies the brakes automatically. 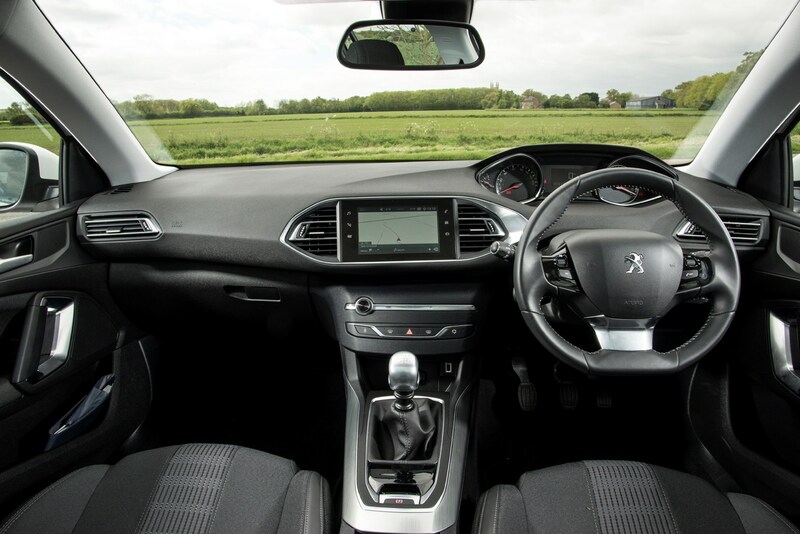 Practicality is one area where the Peugeot 308 really impresses, with a big boot and plenty of interior storage – including a cooled glove box and large door bins that can take a 1.5-litre water bottle. 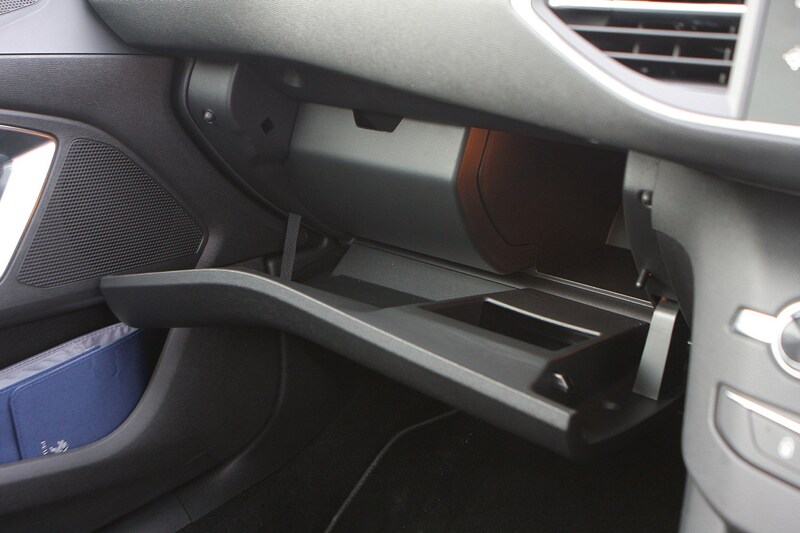 The central console has a sliding cover to reveal a cup holder that can be swiveled out of the way so you can stash wallets and phones. 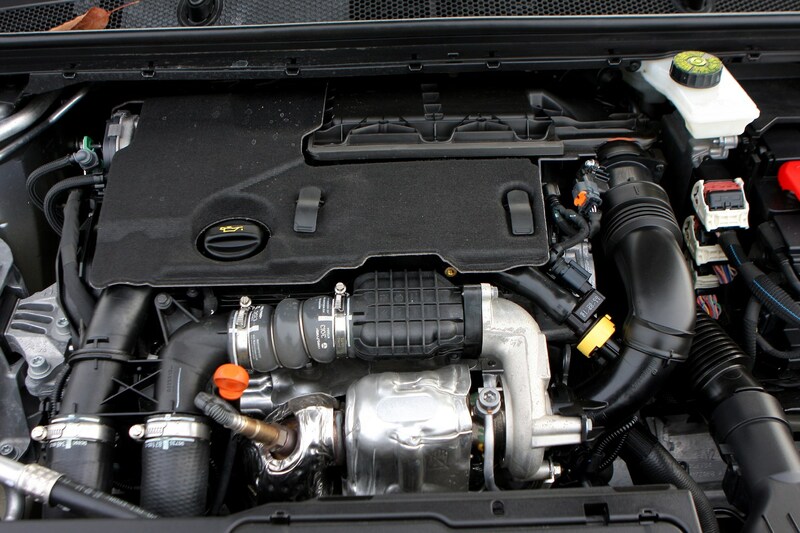 It sounds okay in theory, but in reality it’s poorly-sited and awkward to get at. 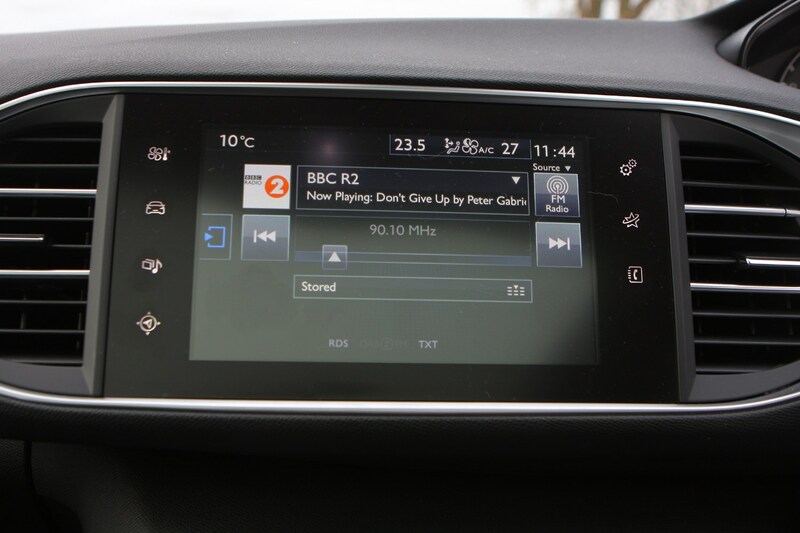 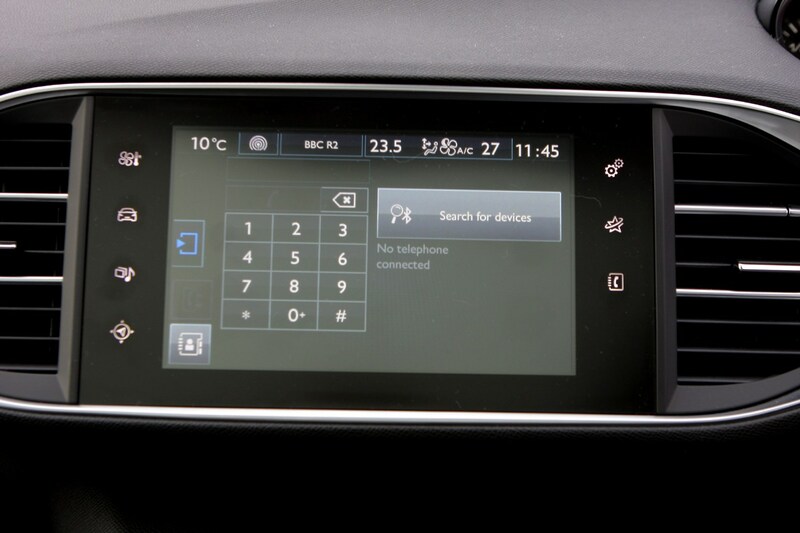 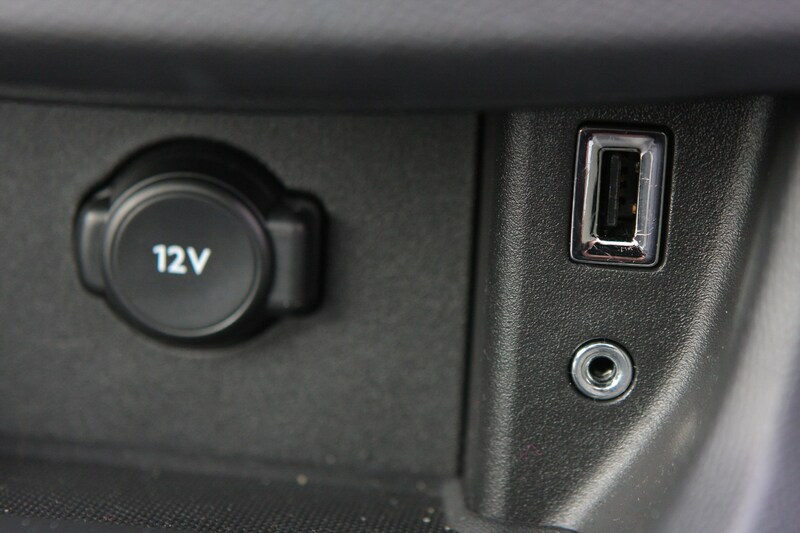 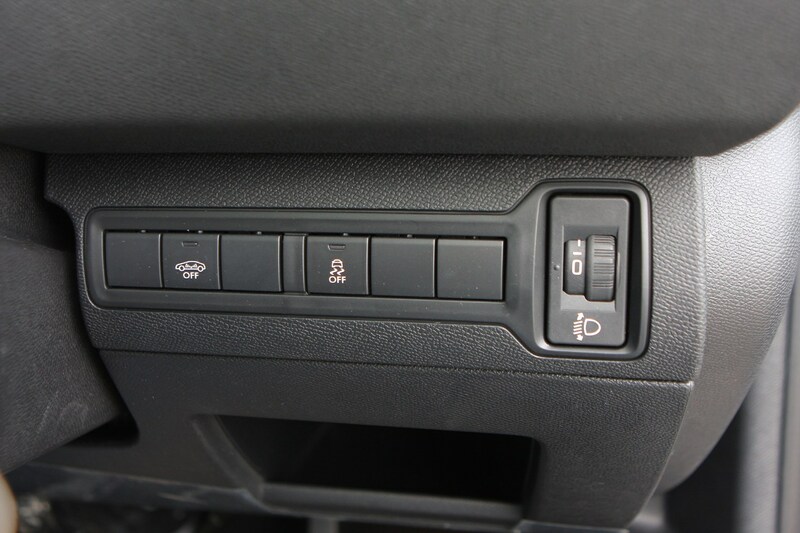 Plus there is a USB and aux-in connection with a small shelf directly under the centrally mounted touchscreen that’s ideal for iPods and MP3 players. 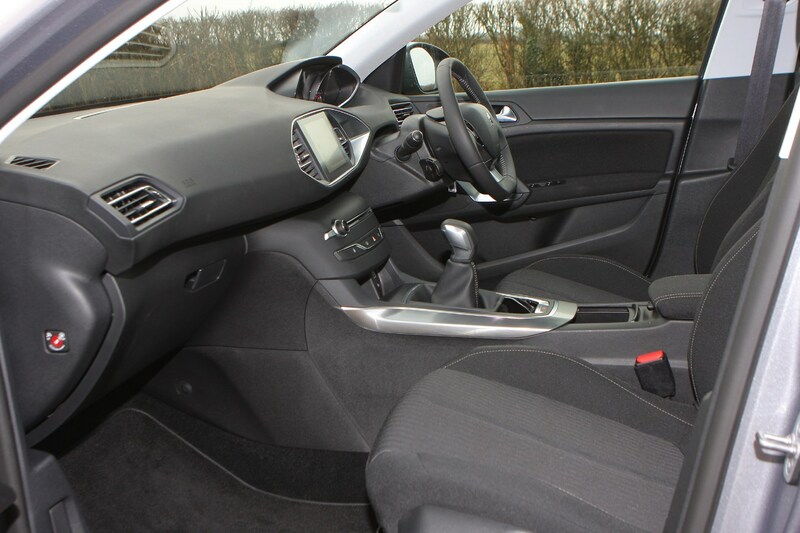 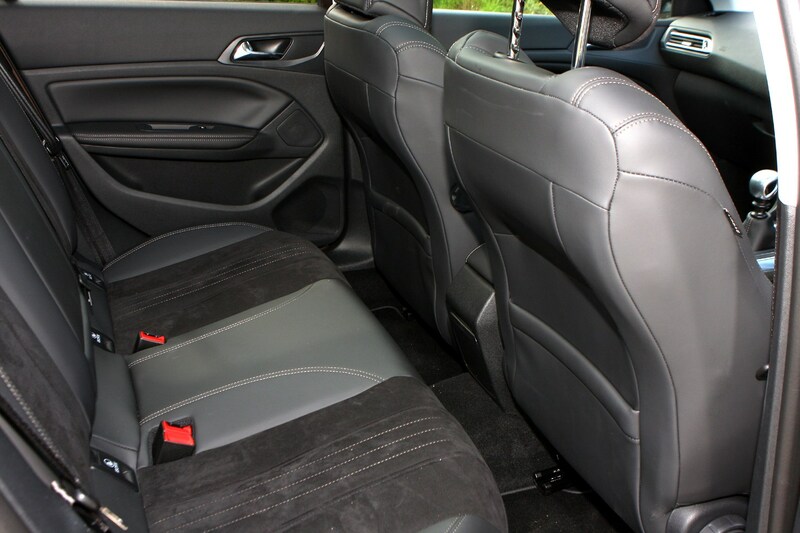 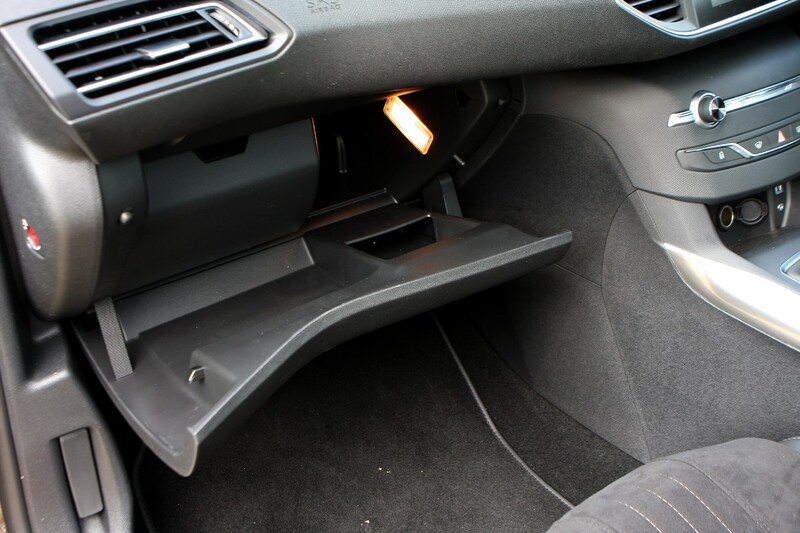 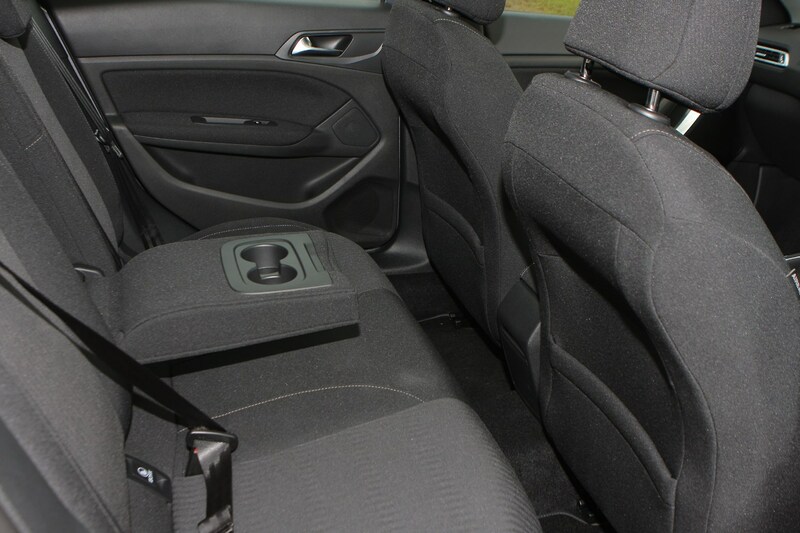 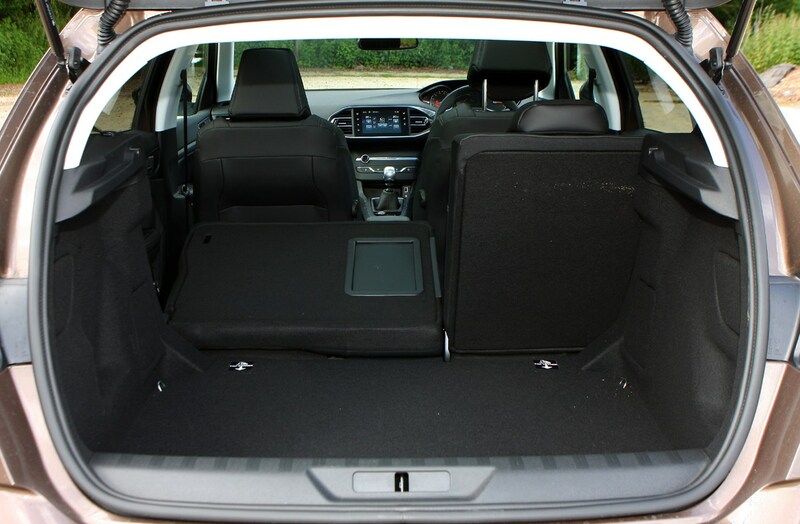 The rear seats also feature very clear Isofix attachment points so it should be straightforward to fit two compatible child seats in the back. 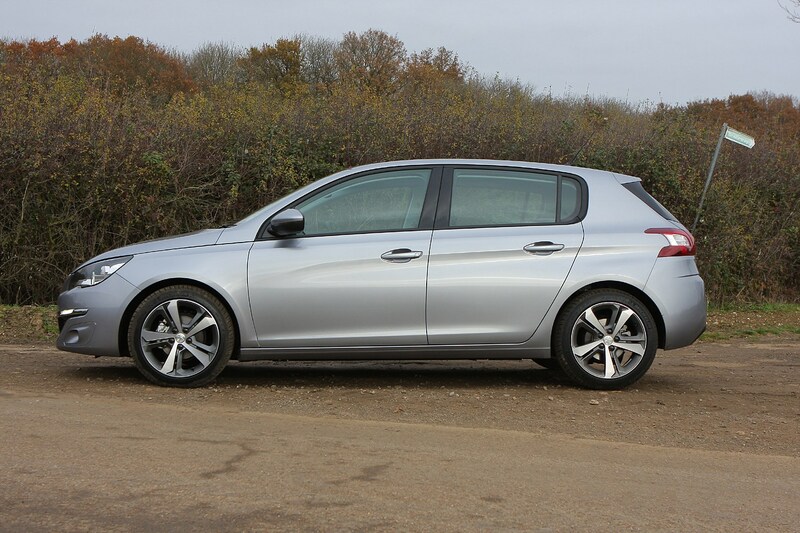 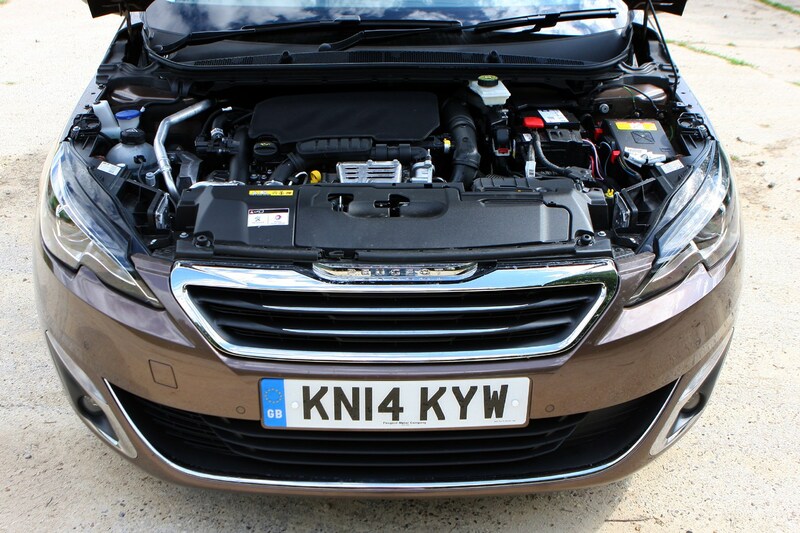 There’s nothing unusual to note about the 308’s dimensions - it slots comfortably into the family hatchback market alongside similarly-sized rivals like the Ford Focus and Vauxhall Astra. 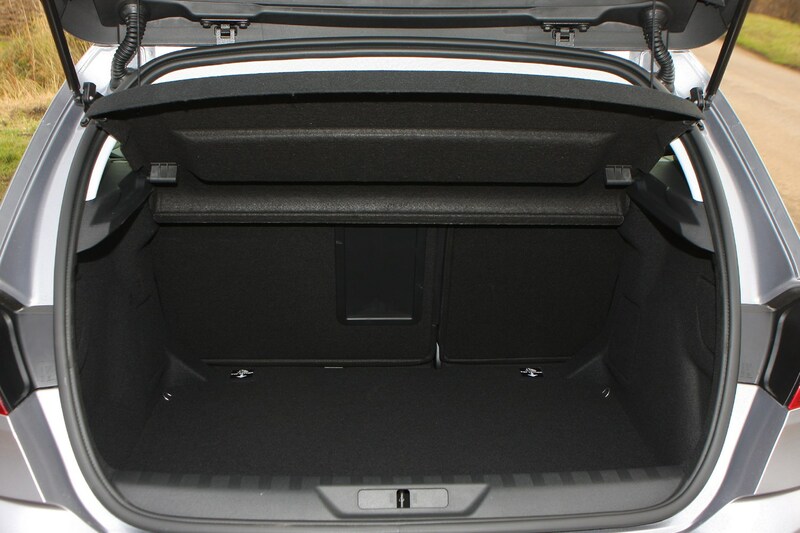 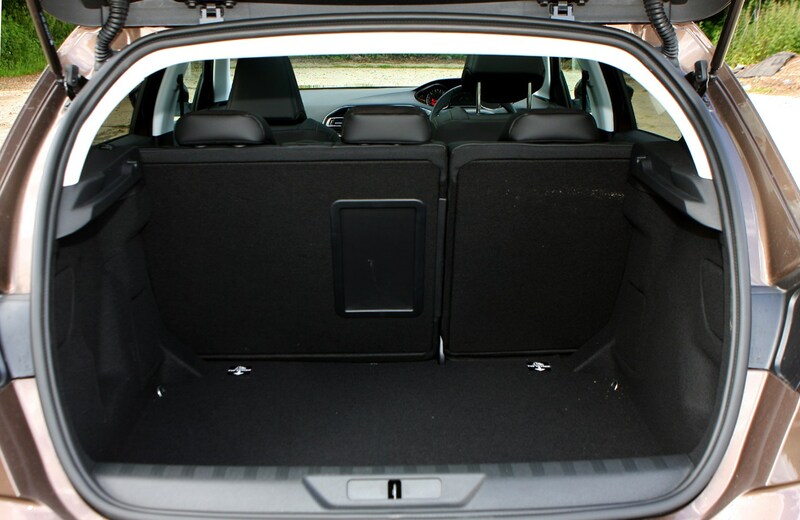 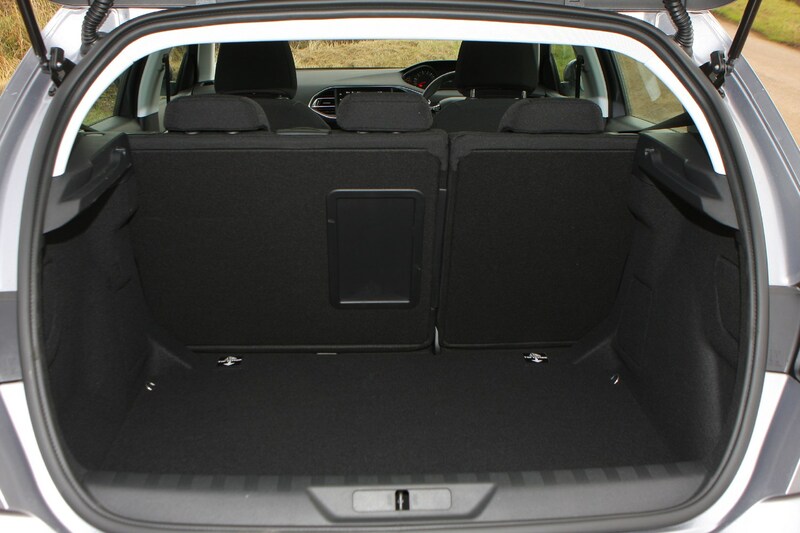 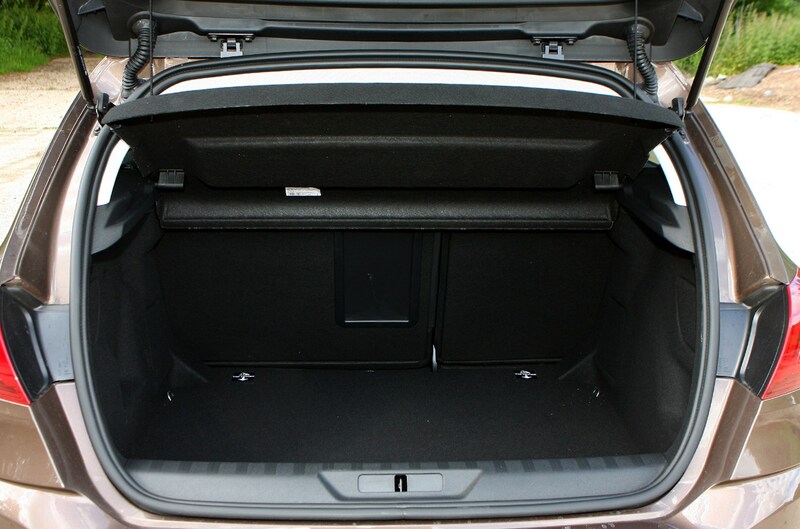 The large boot measures 470 litres - significantly larger than the Ford Focus and the VW Golf. 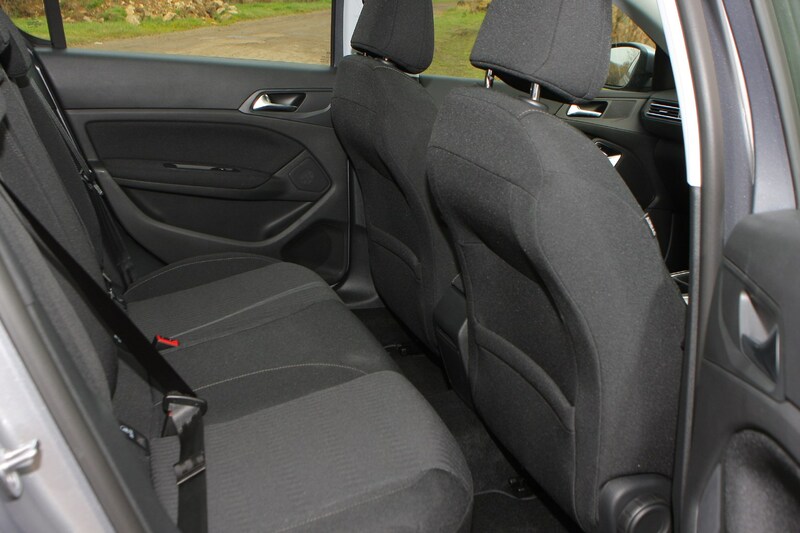 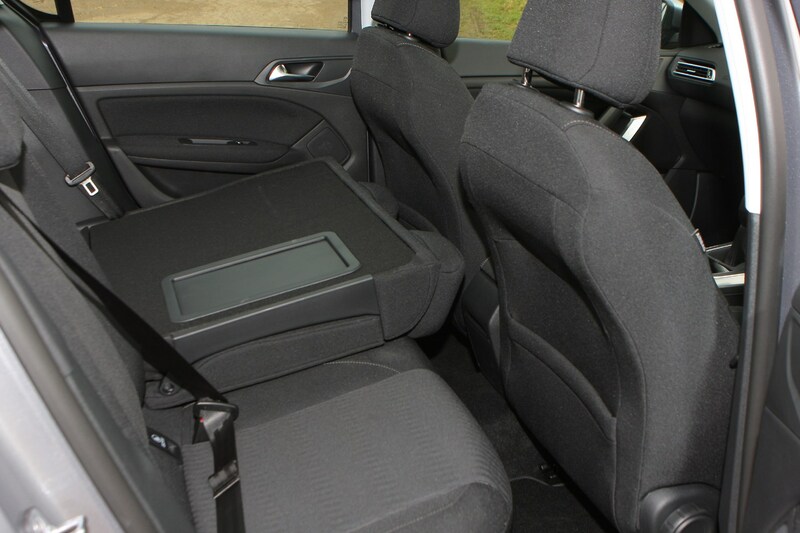 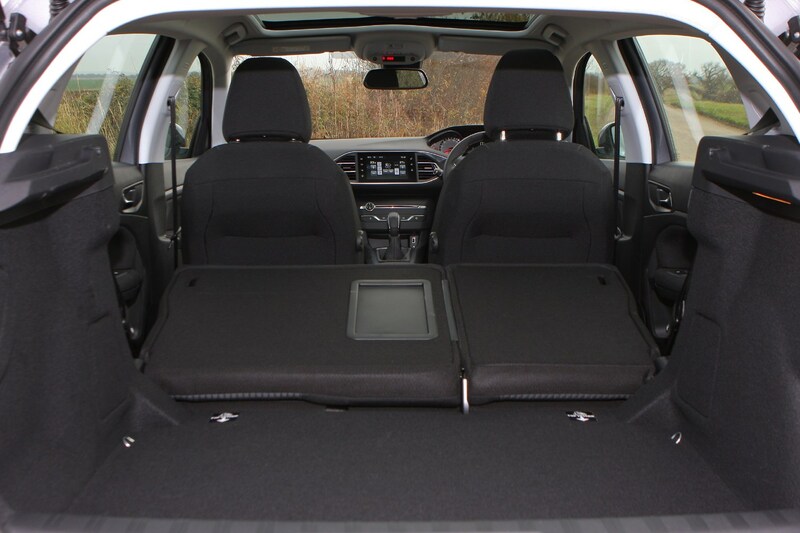 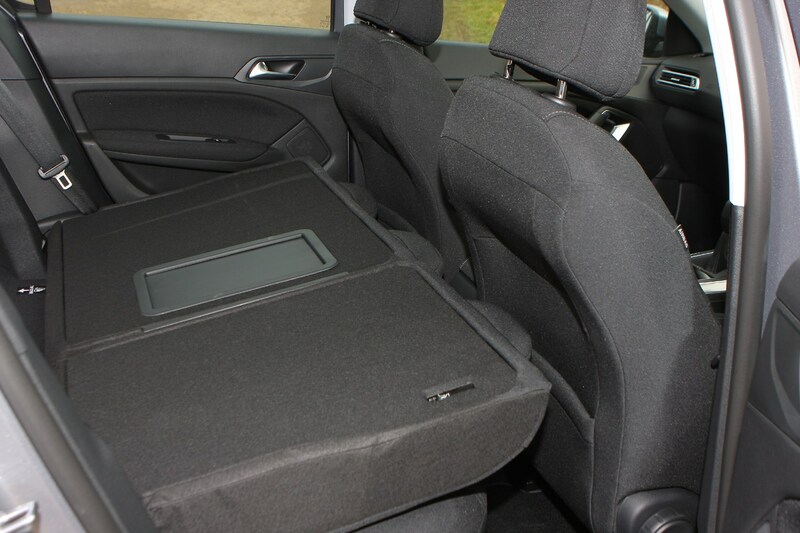 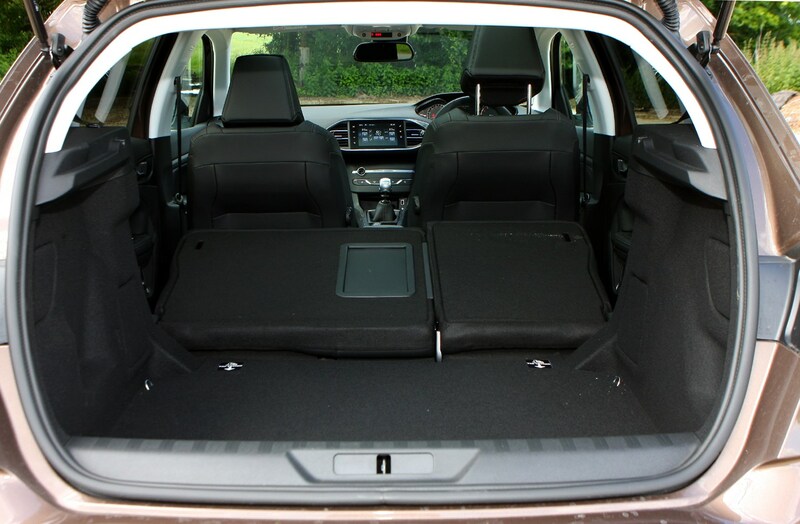 Plus, the 60/40 spilt rear seats can be folded by pressing a button to boost luggage space to just over 1,300 litres. 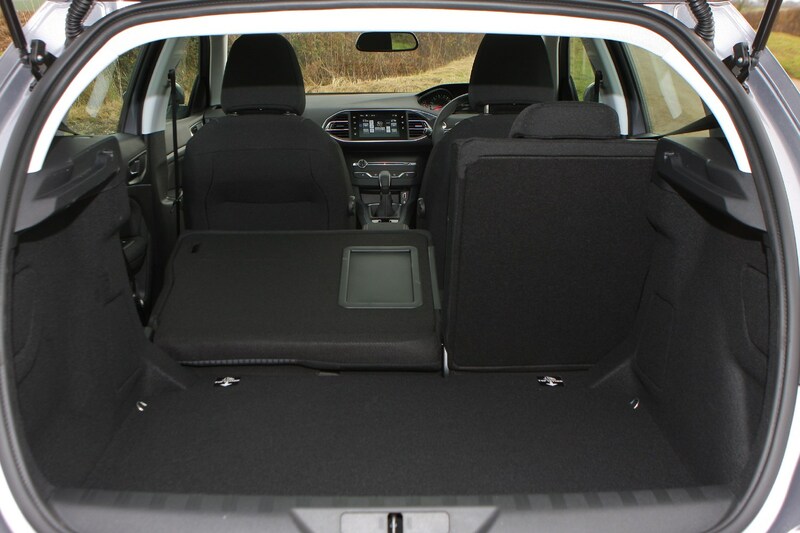 Check the table below to see how the Peugeot 308 Hatchback compares to other similar cars in terms of available boot space.